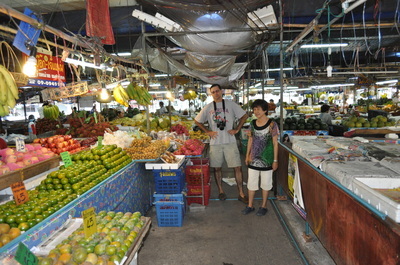 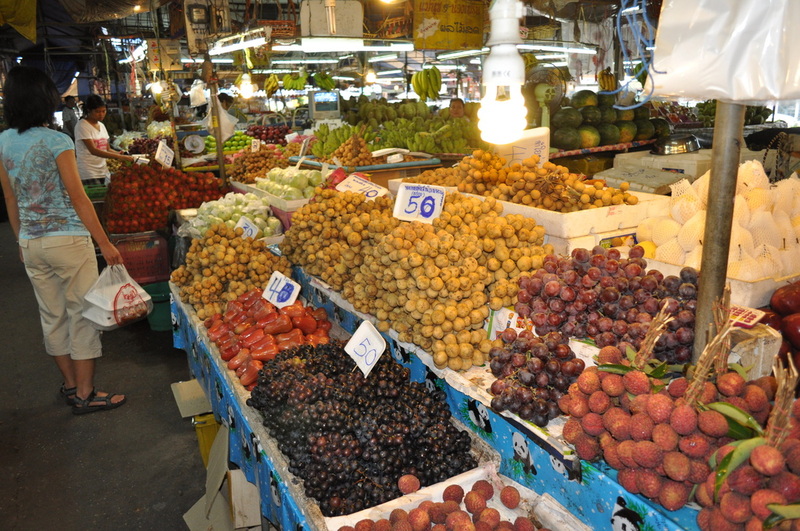 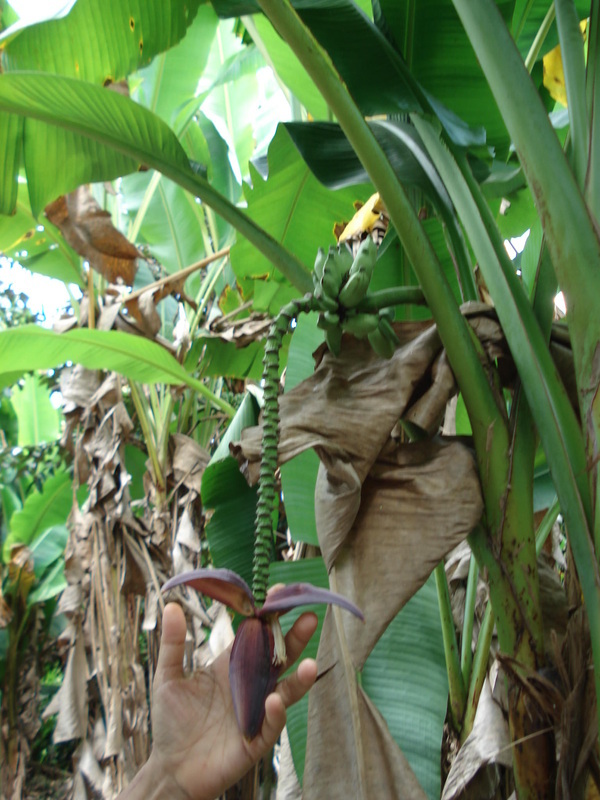 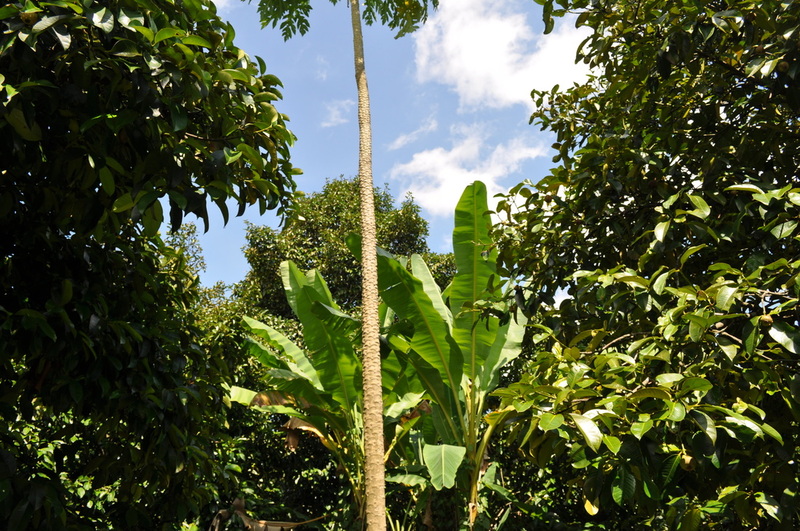 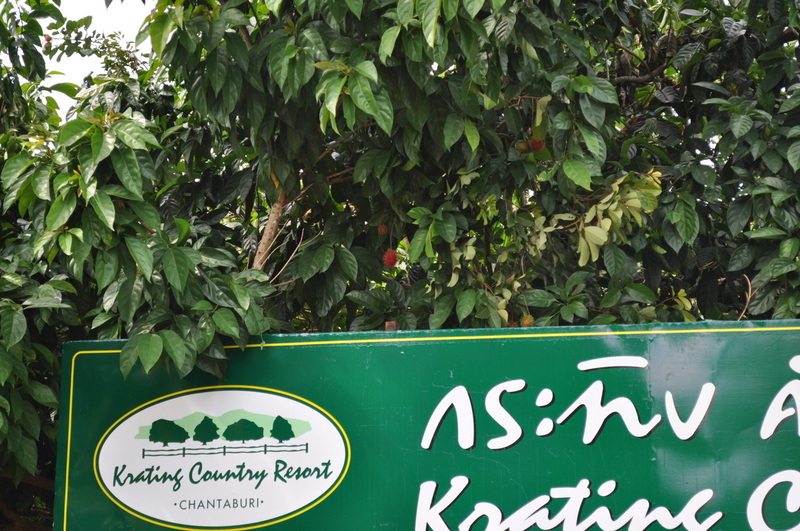 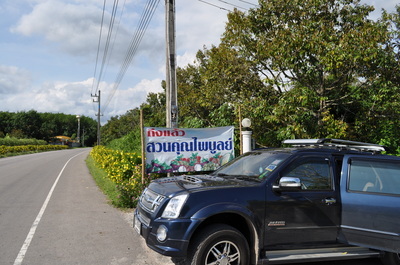 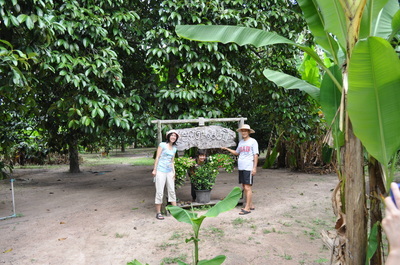 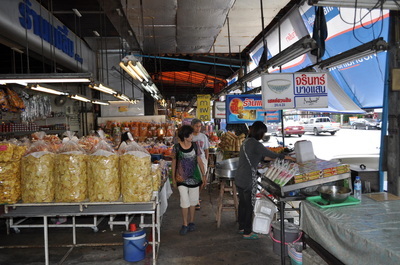 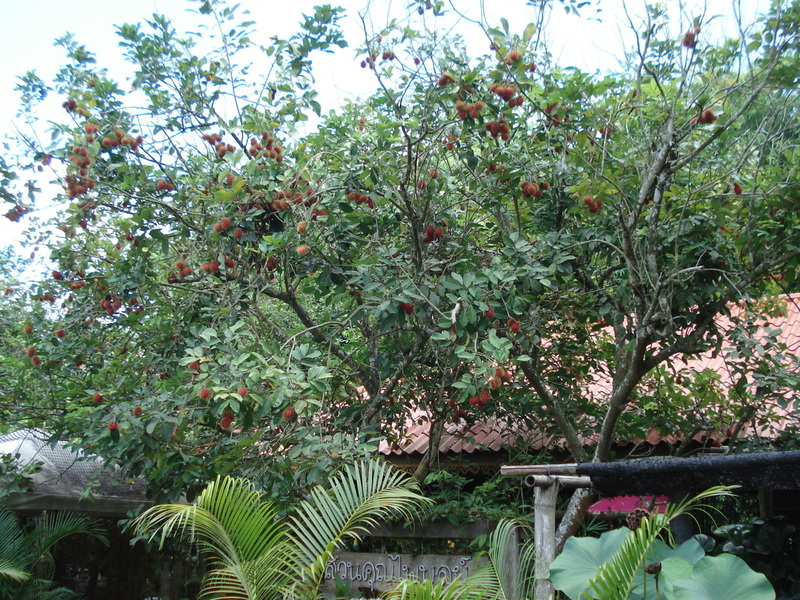 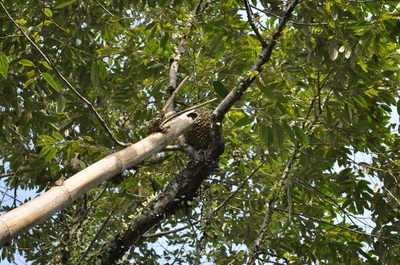 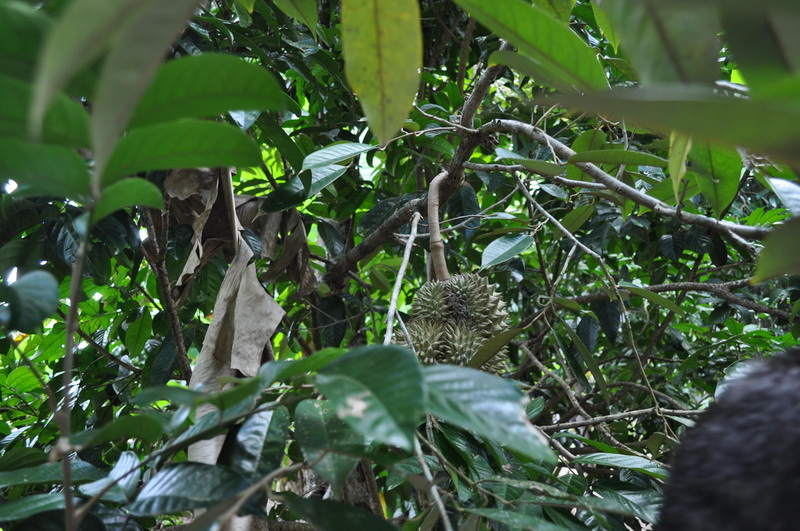 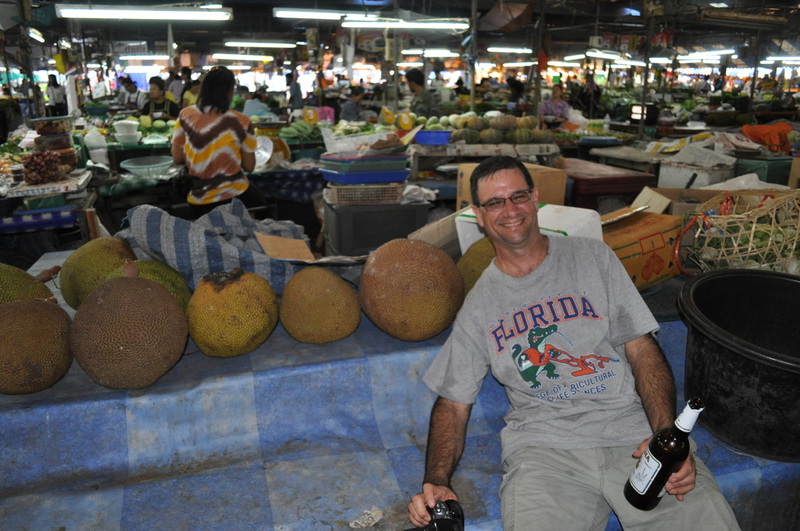 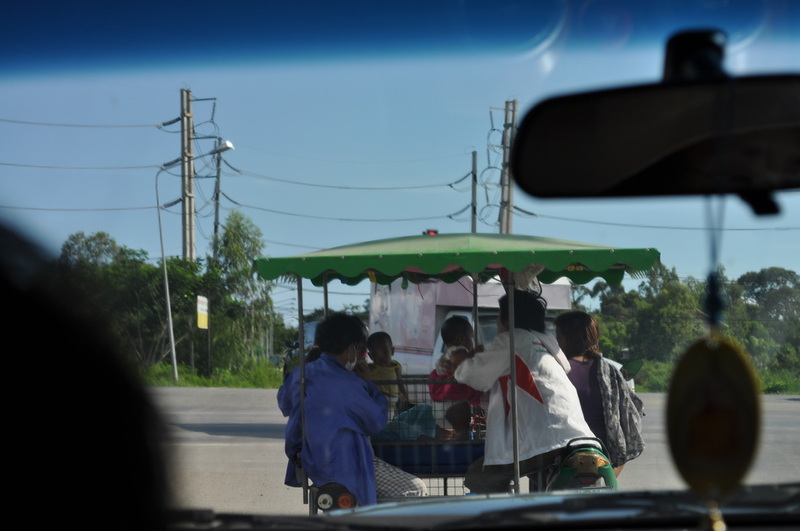 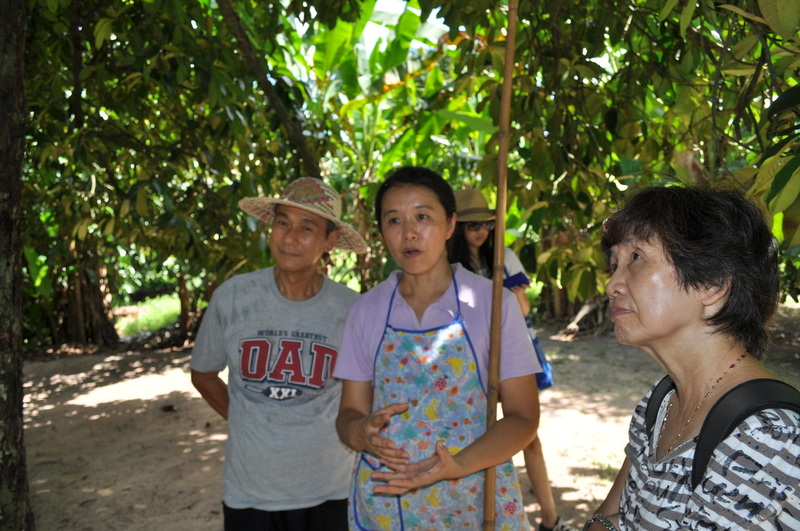 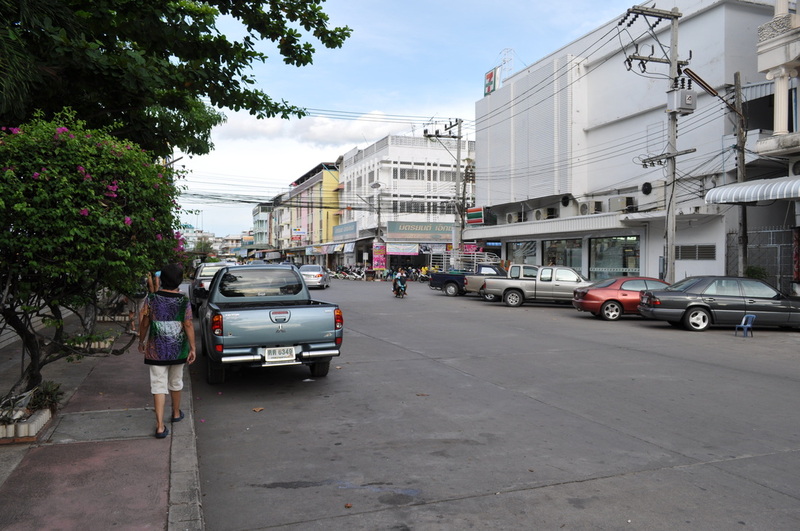 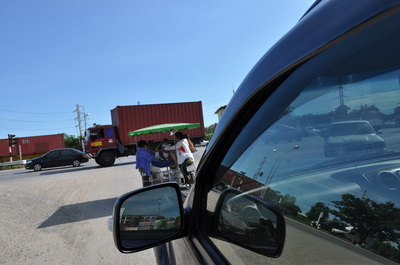 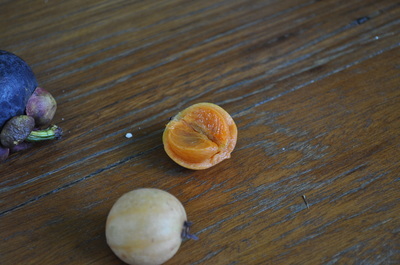 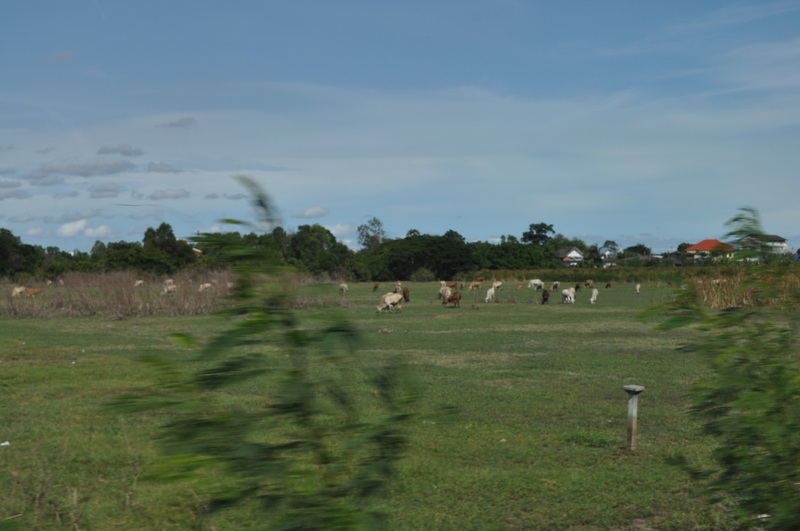 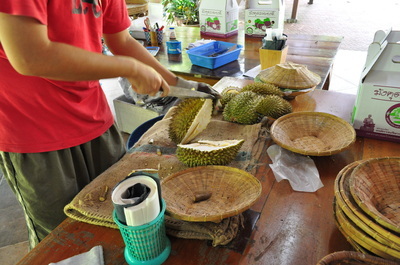 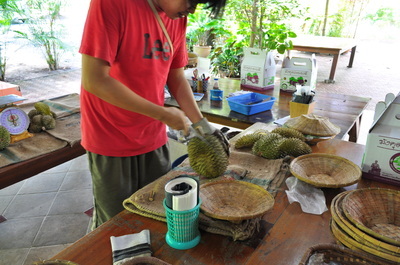 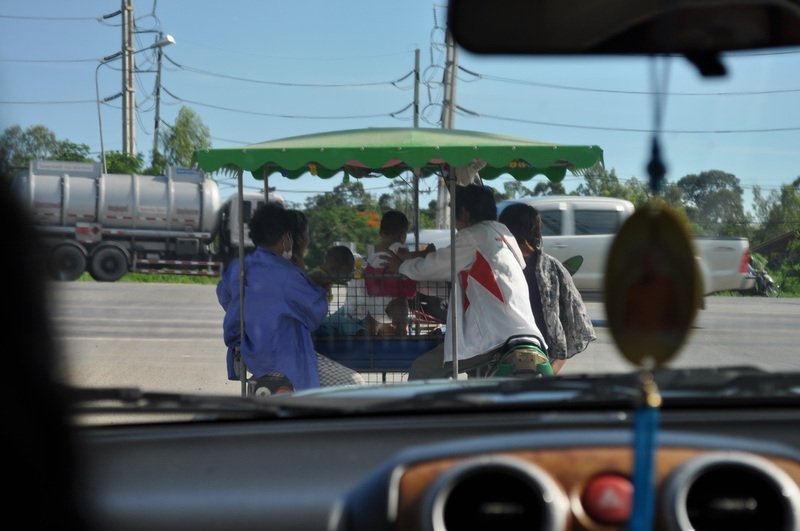 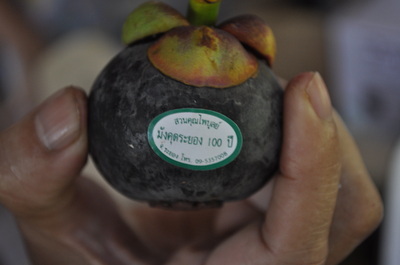 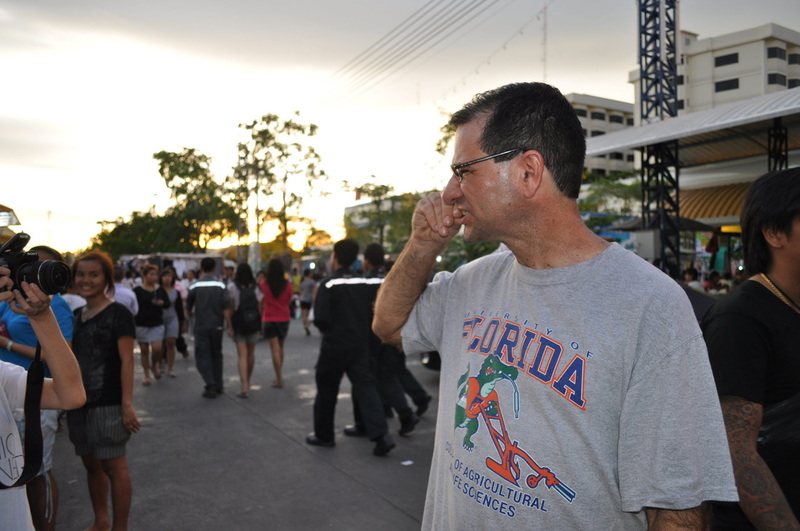 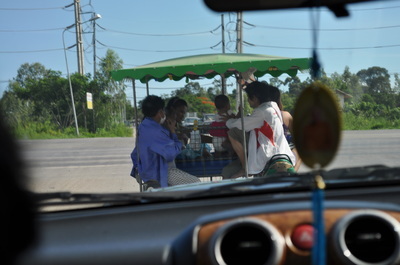 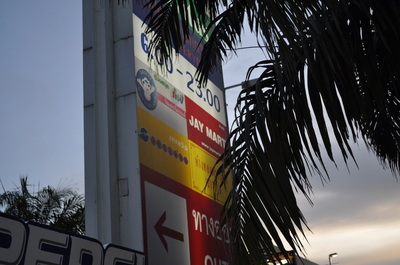 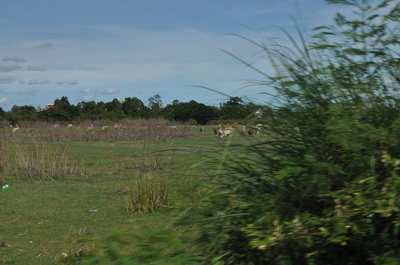 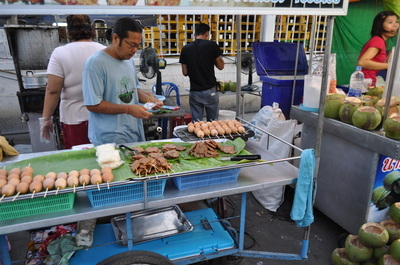 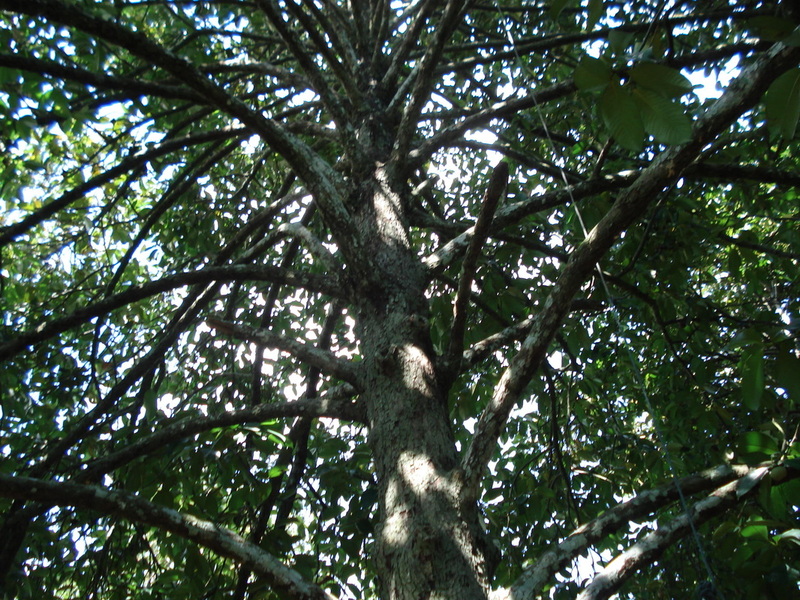 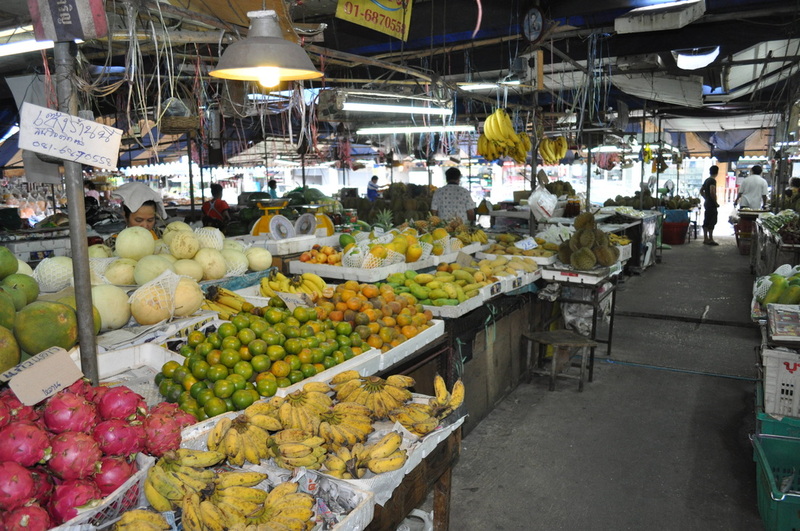 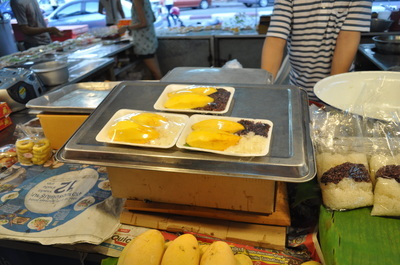 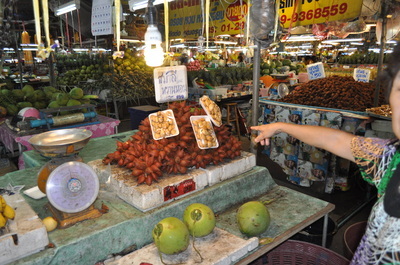 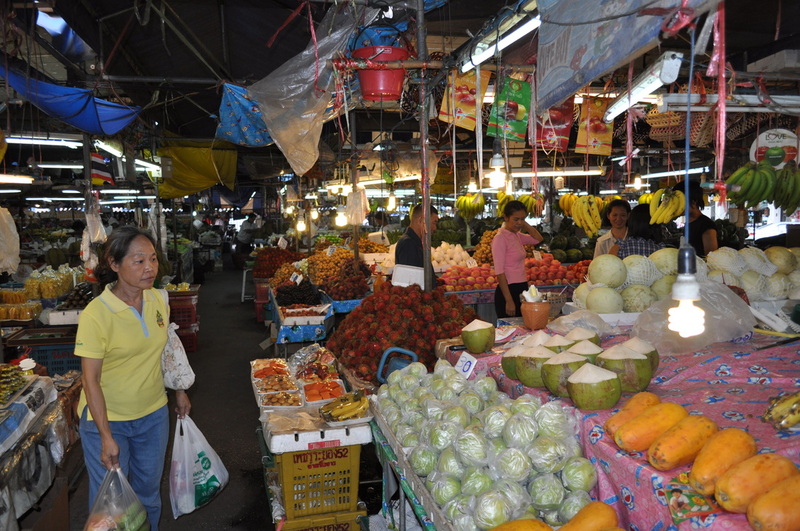 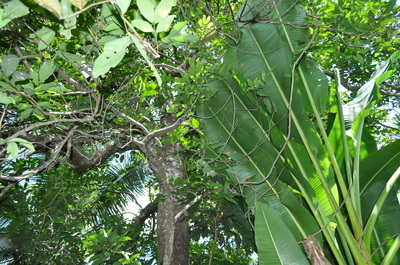 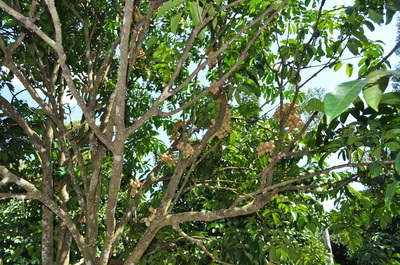 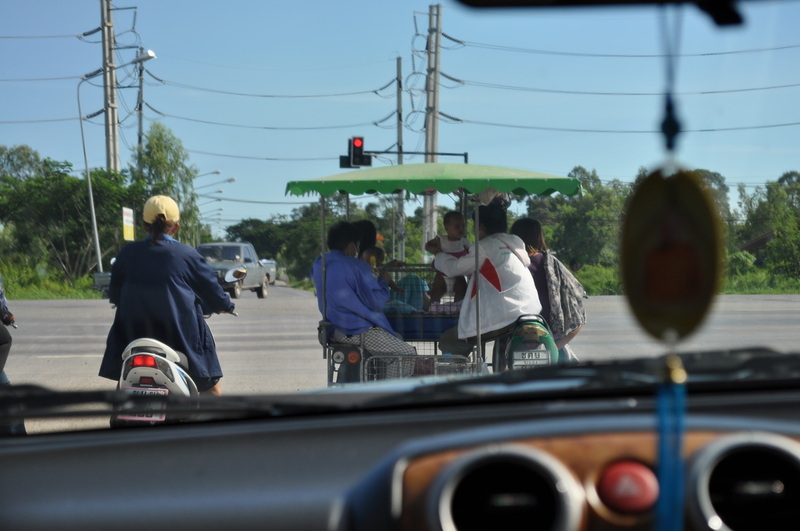 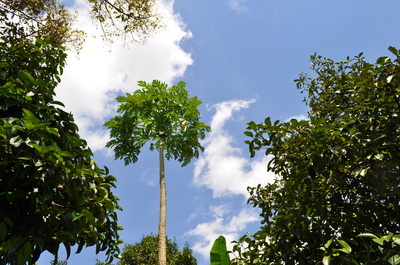 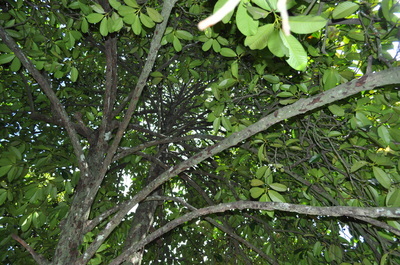 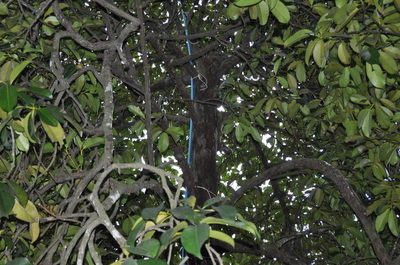 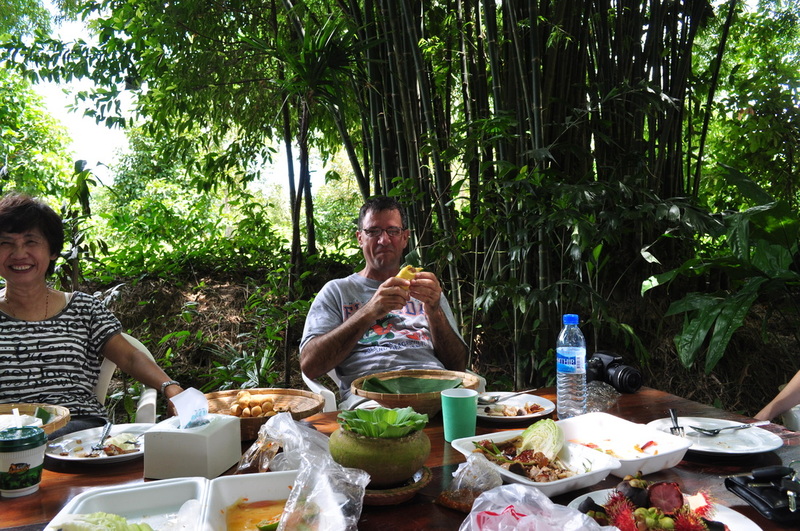 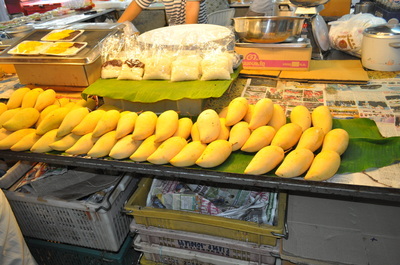 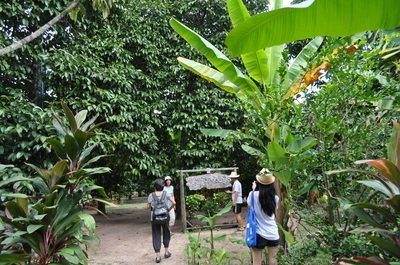 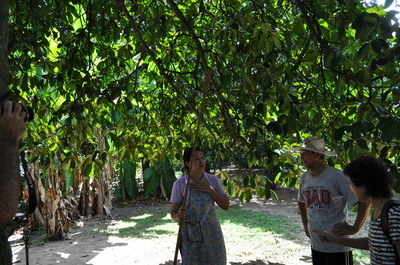 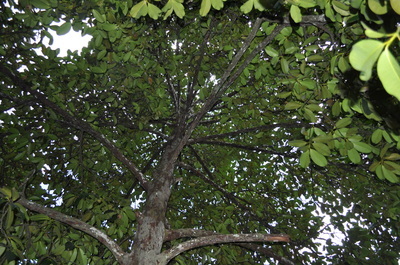 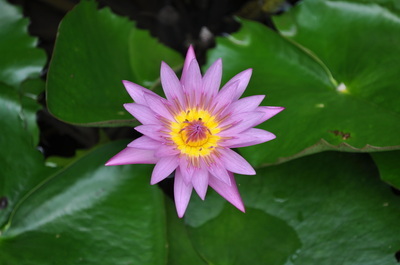 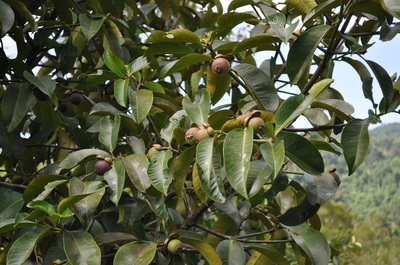 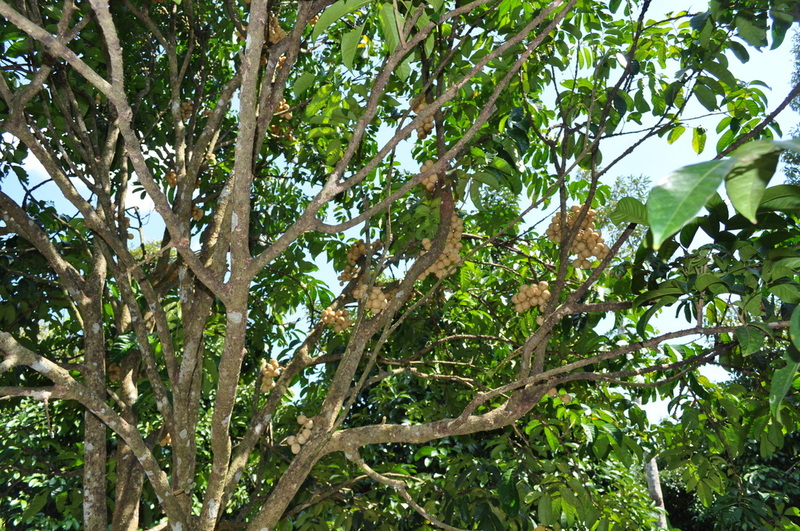 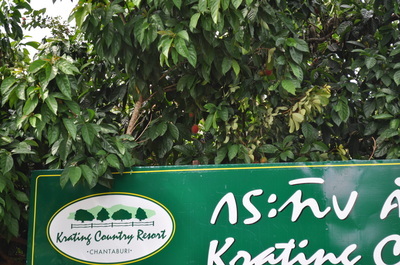 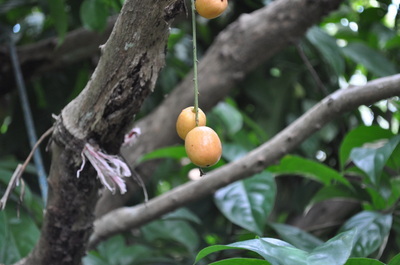 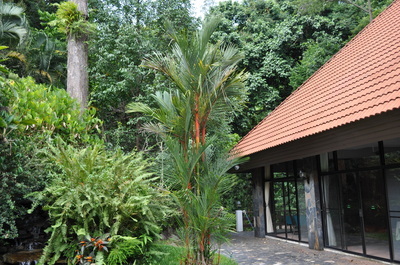 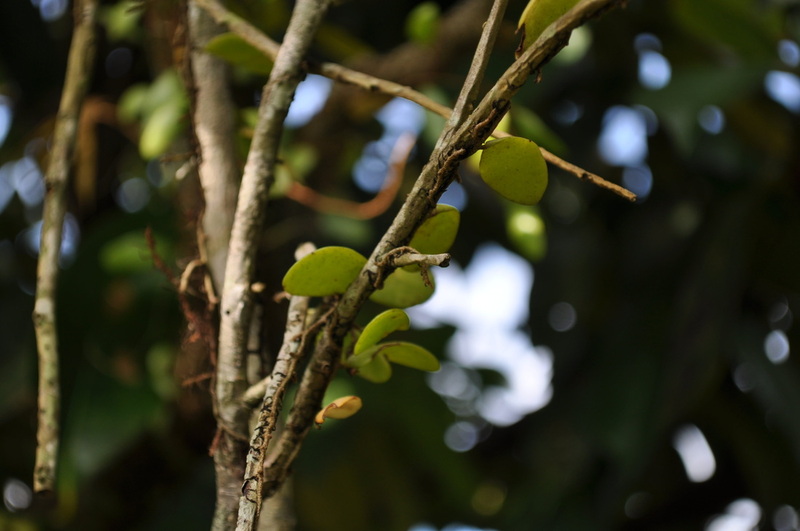 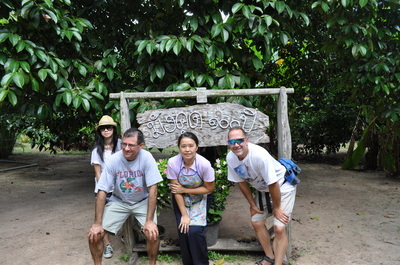 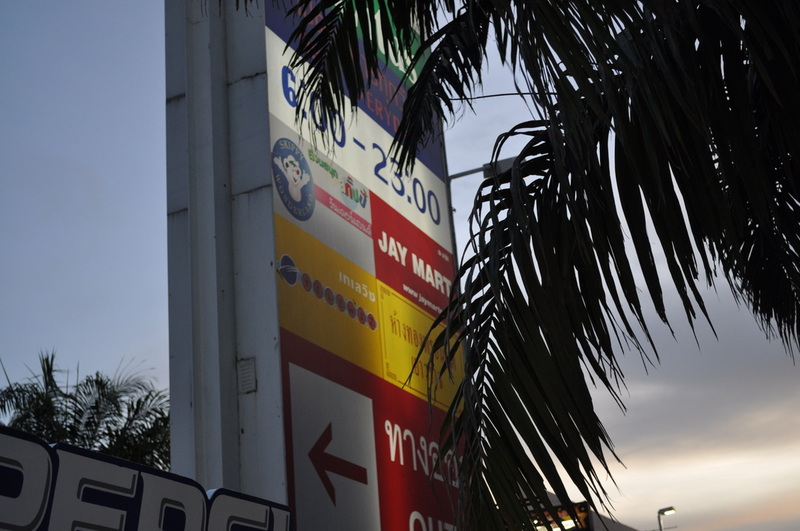 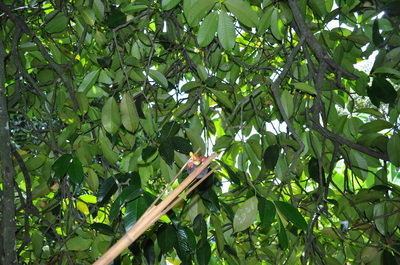 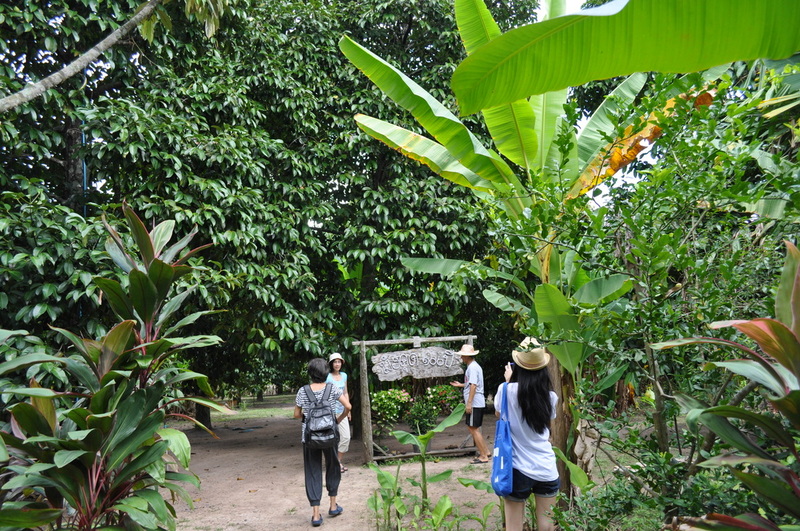 Rayong is a huge tropical fruit growing area. 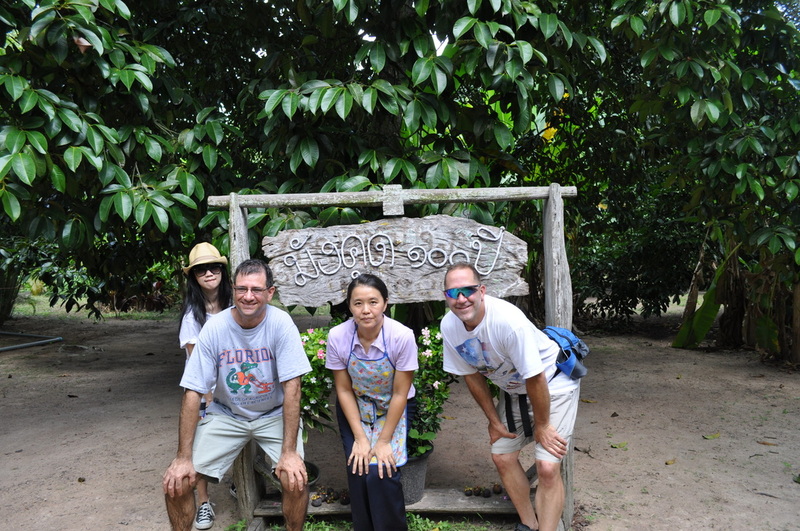 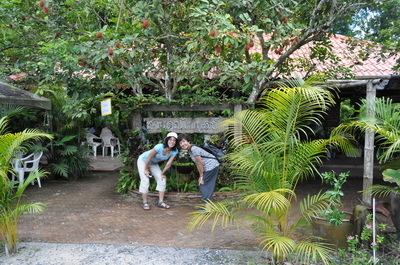 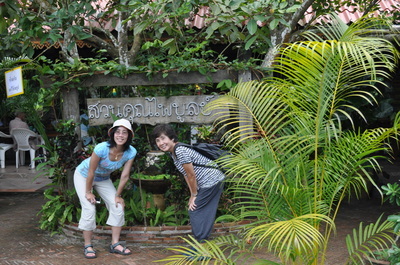 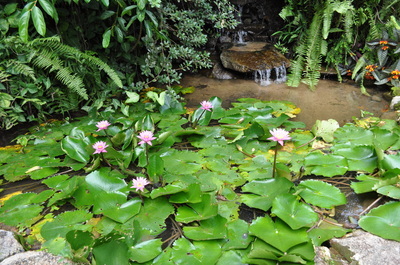 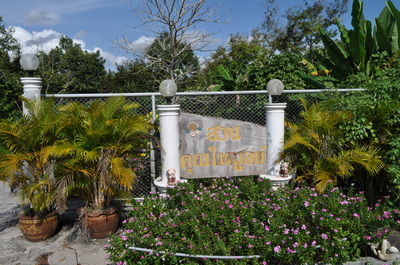 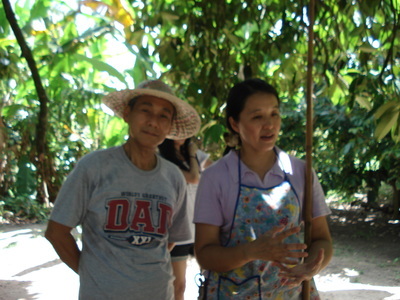 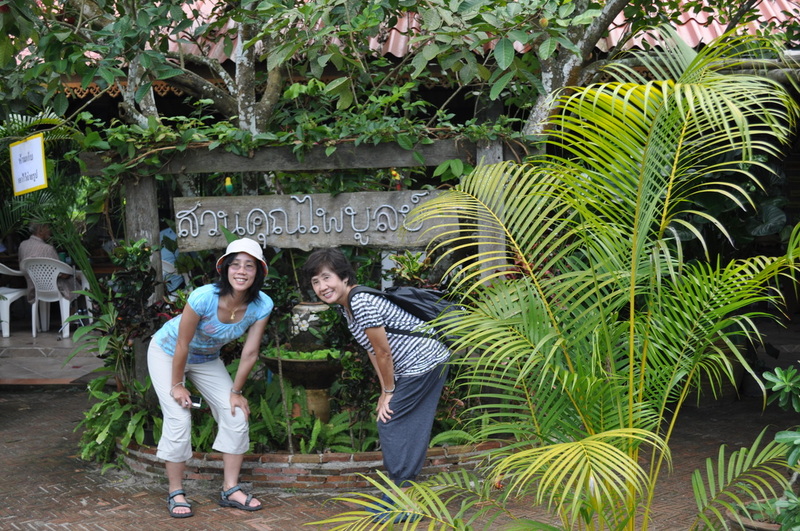 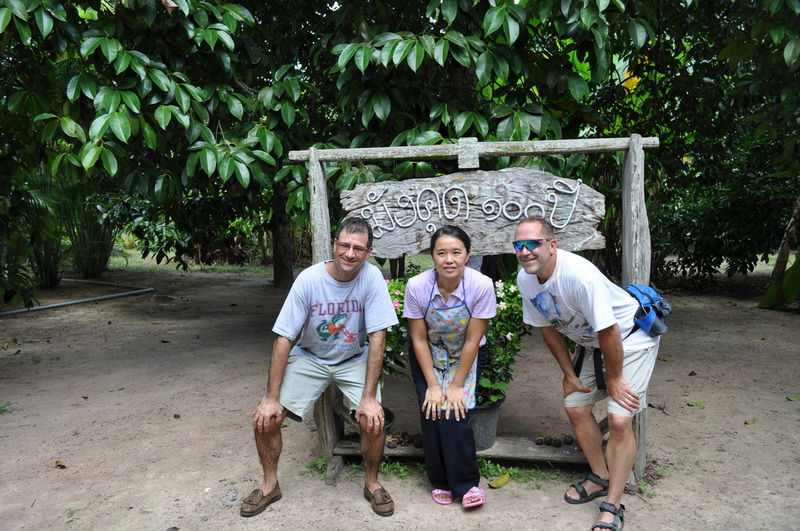 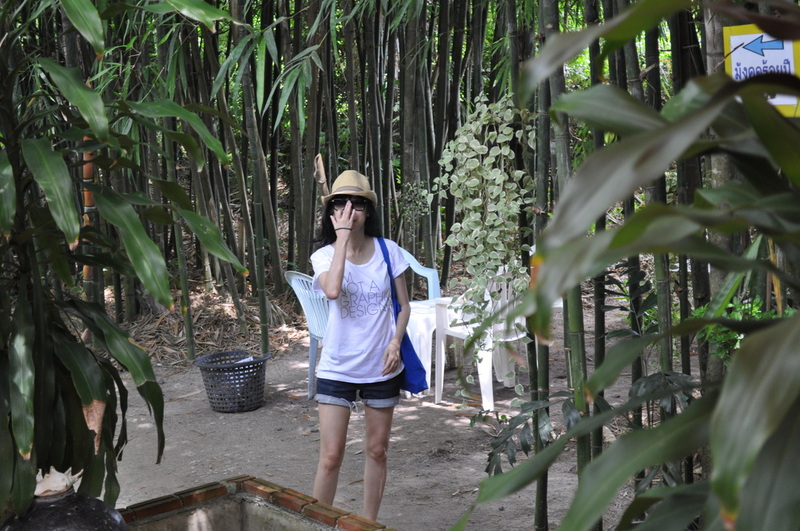 Here we visited Suan Kuhn Paiboon...home of Sir Paiboon. 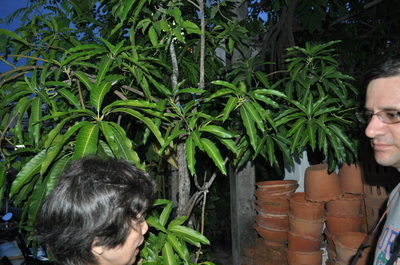 More than a home for sure. 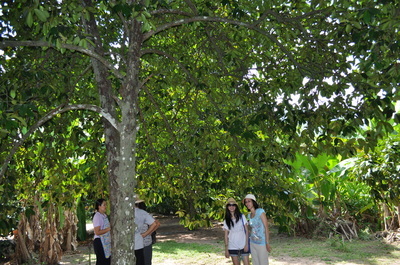 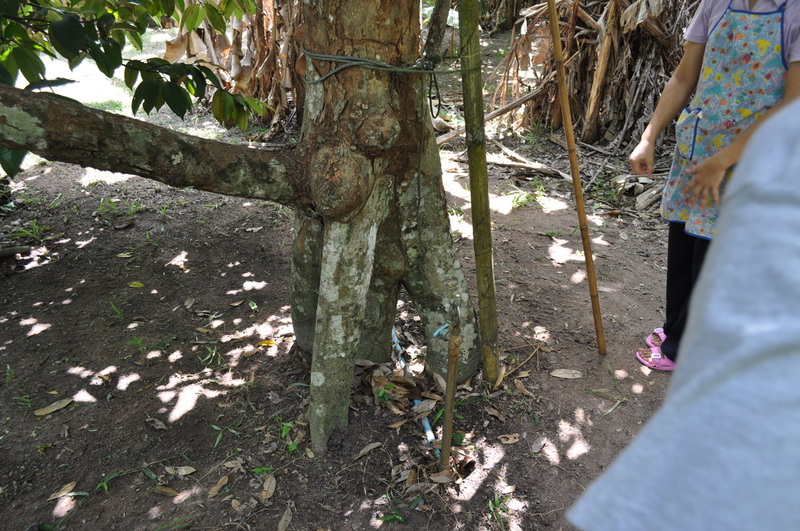 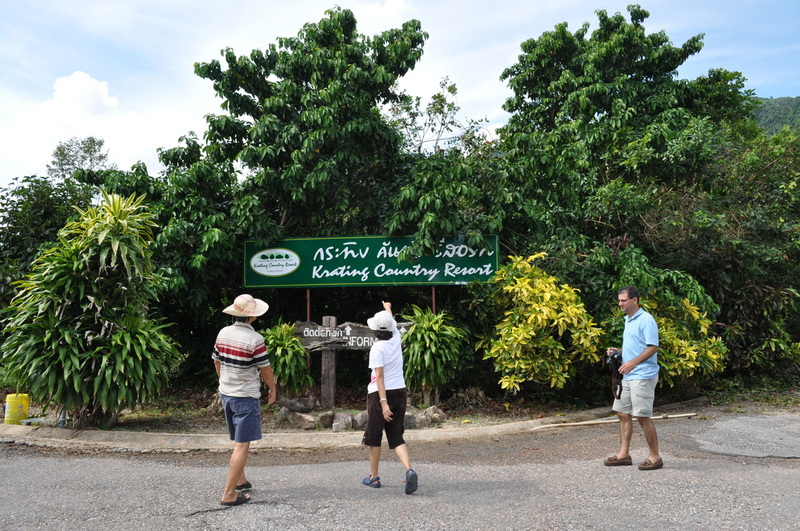 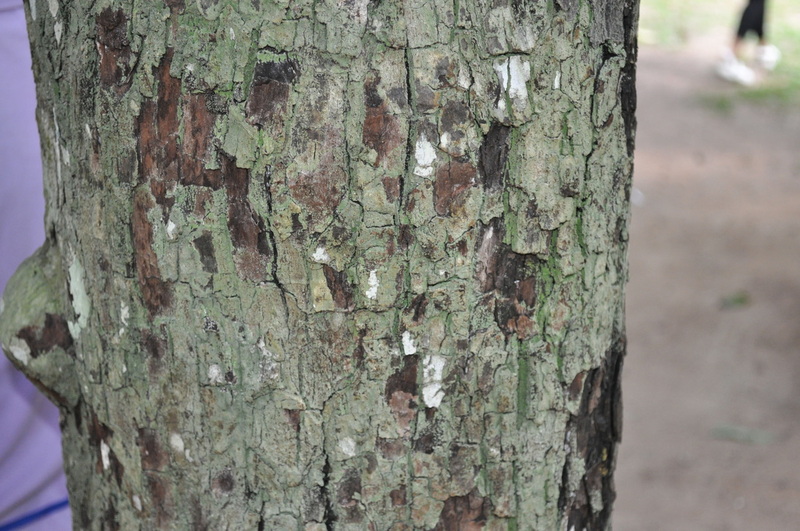 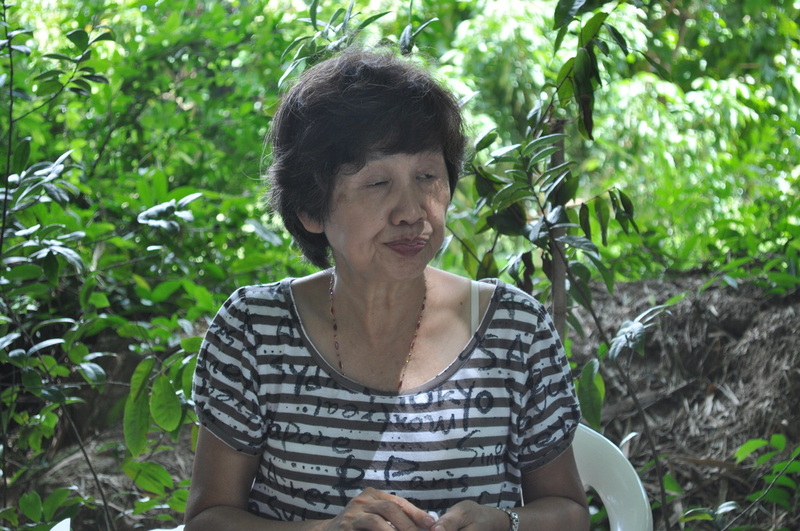 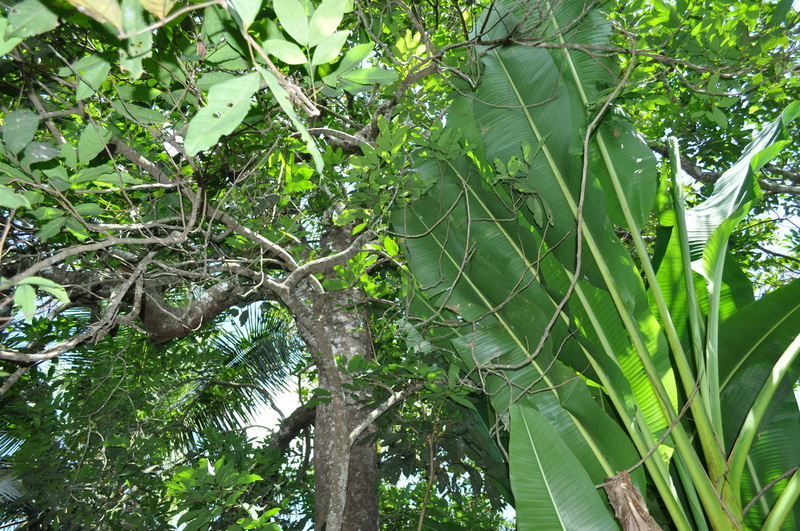 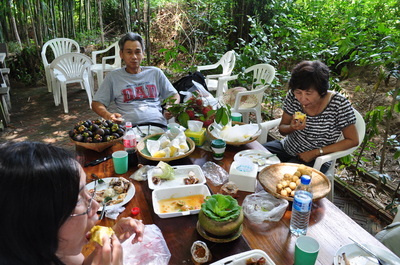 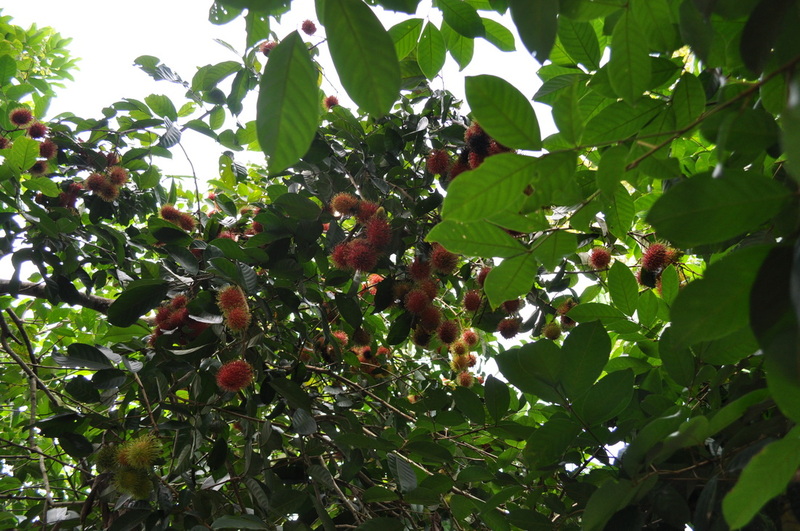 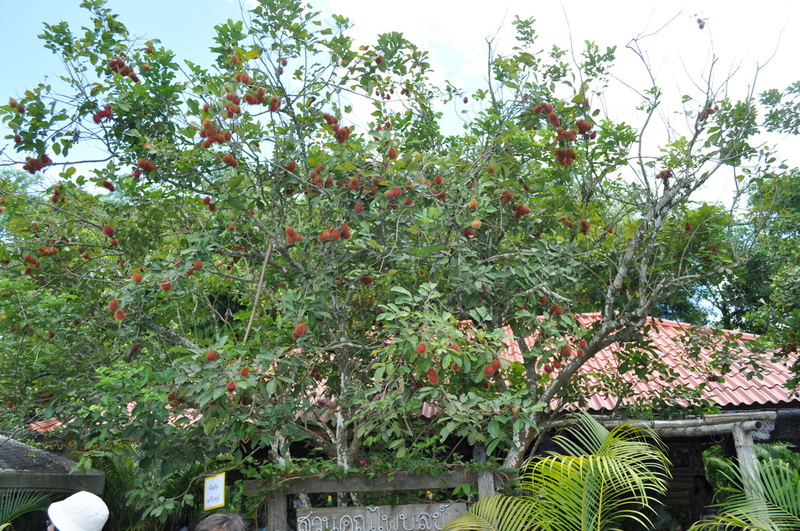 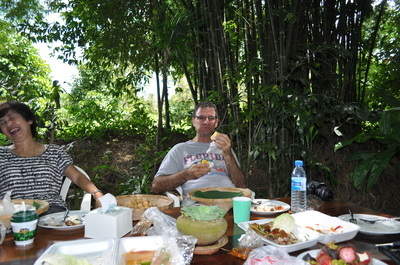 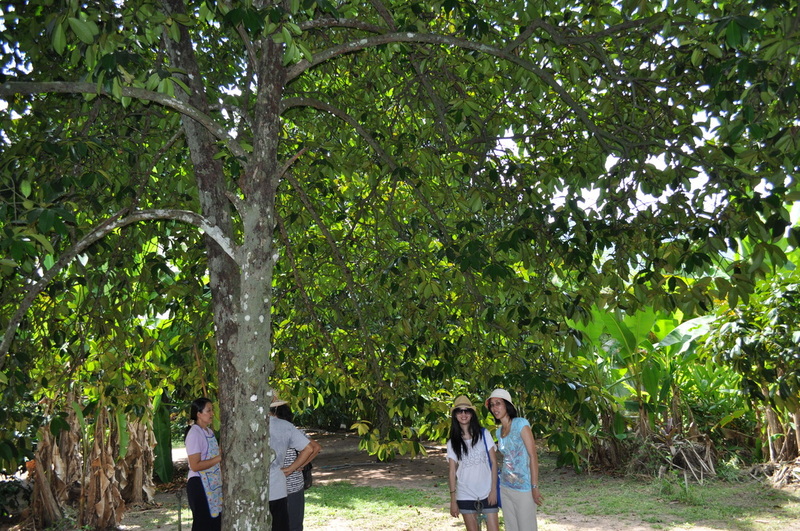 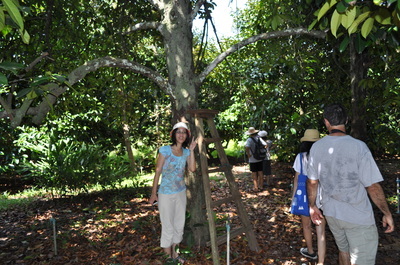 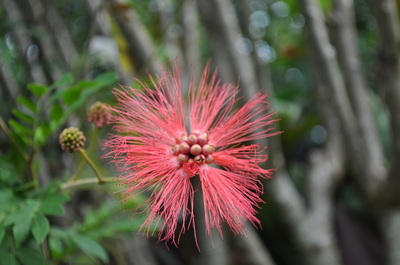 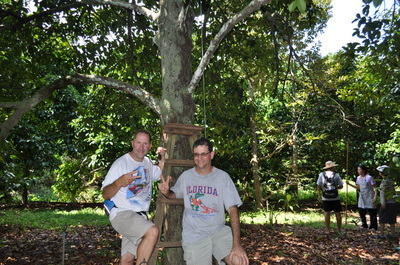 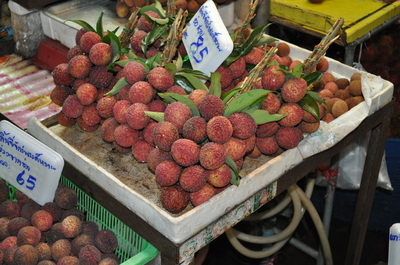 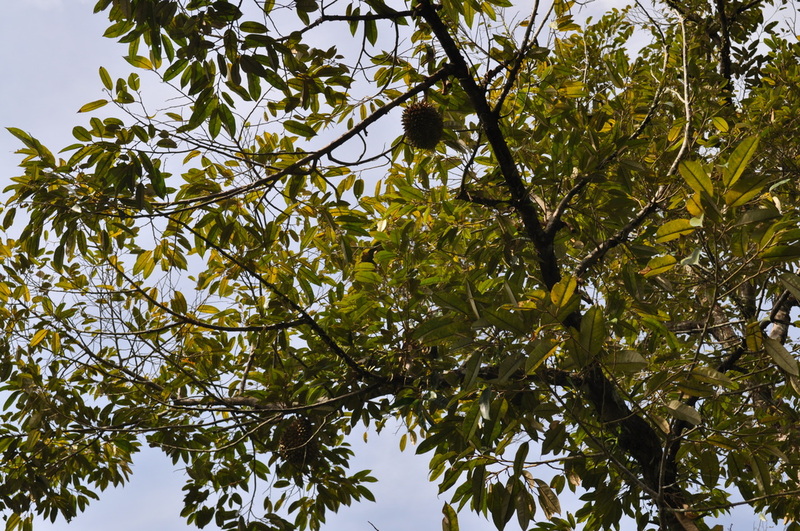 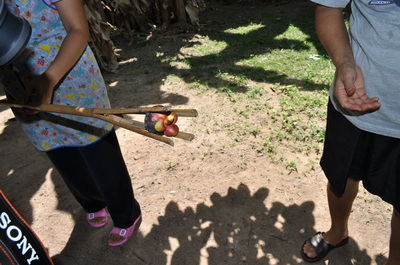 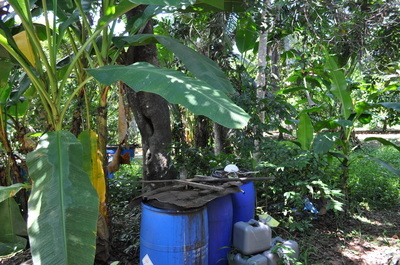 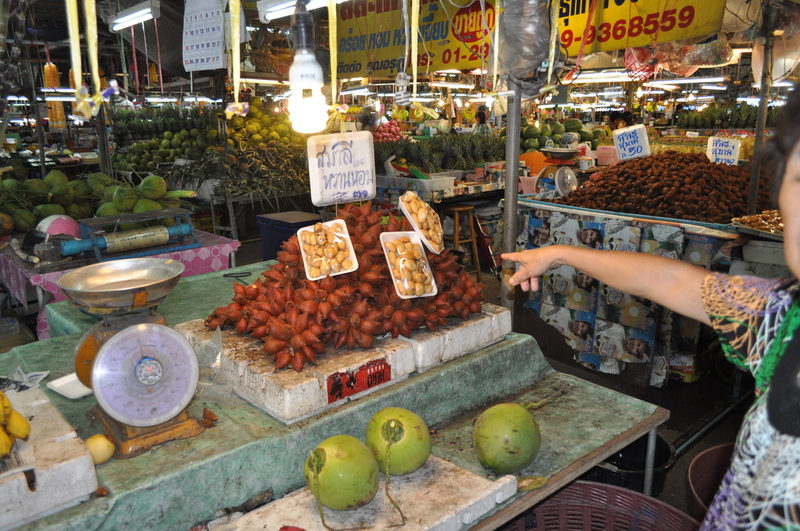 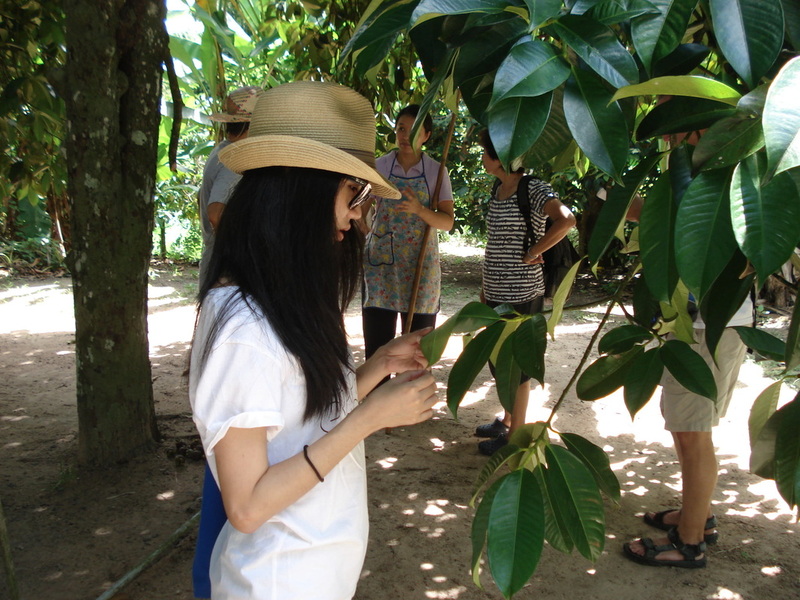 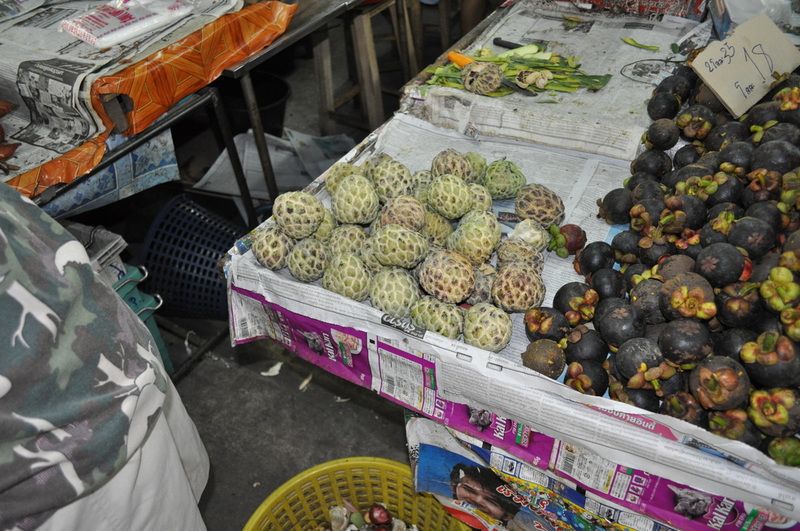 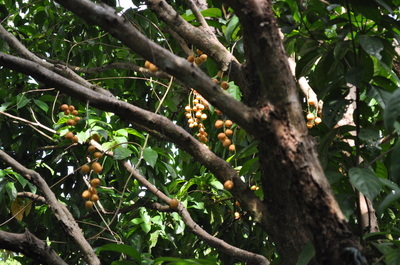 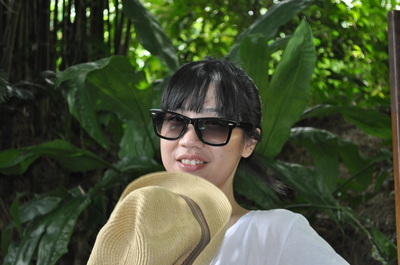 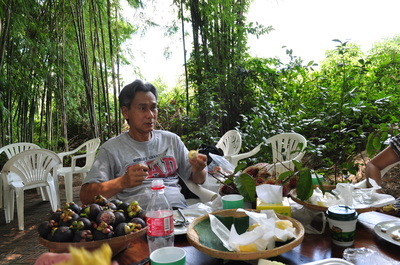 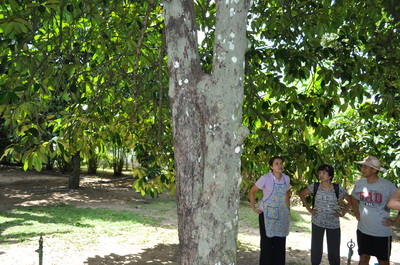 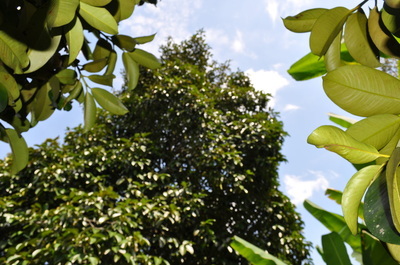 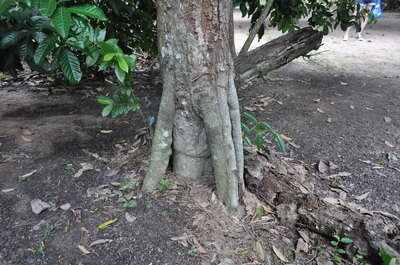 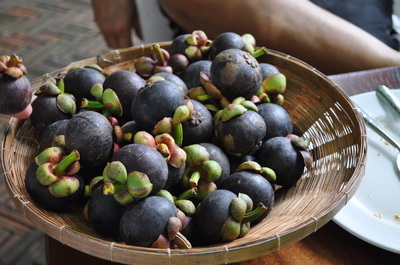 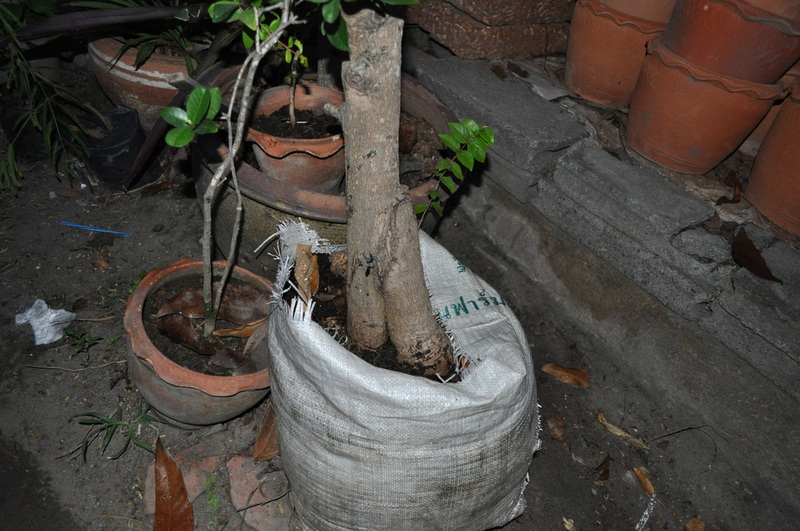 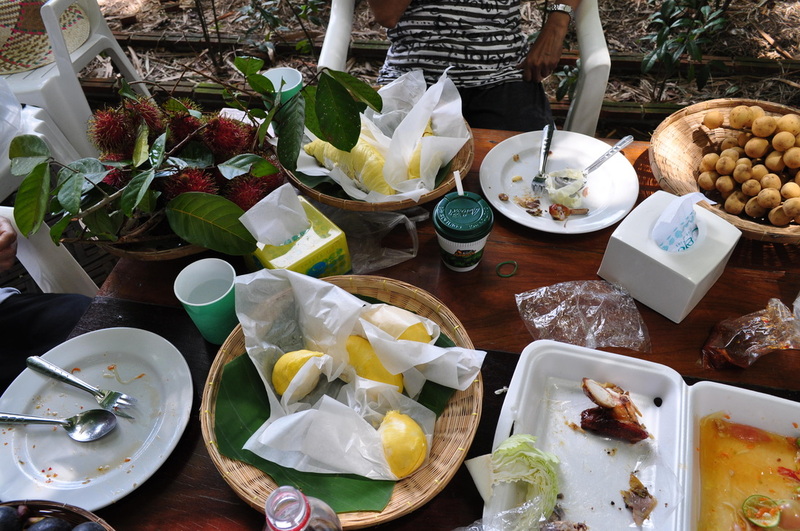 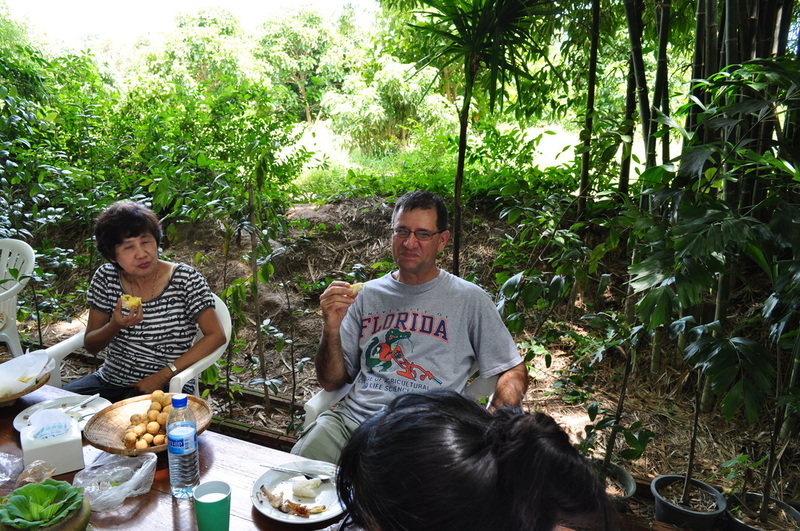 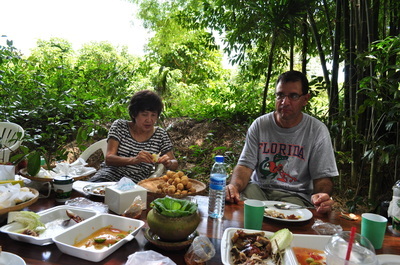 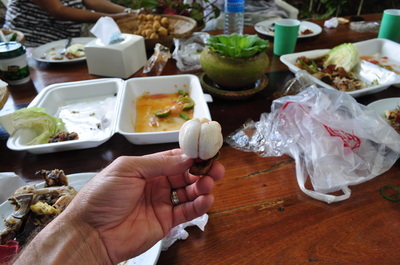 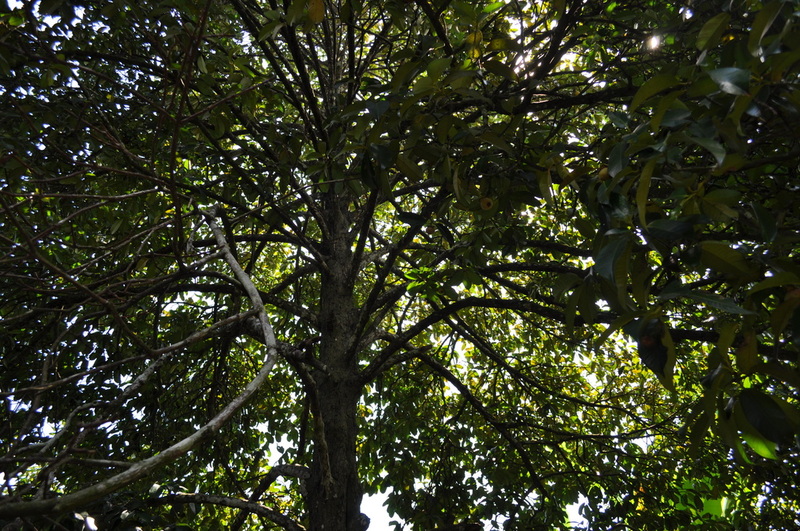 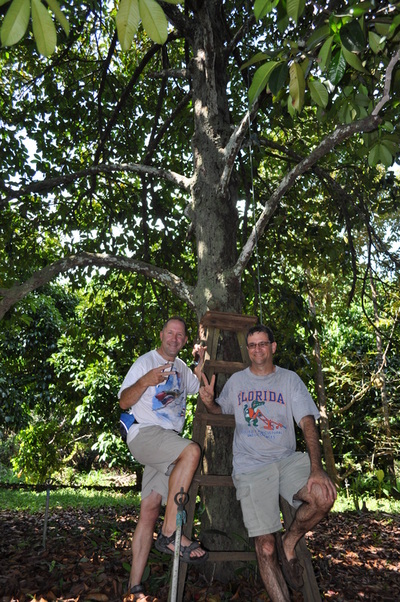 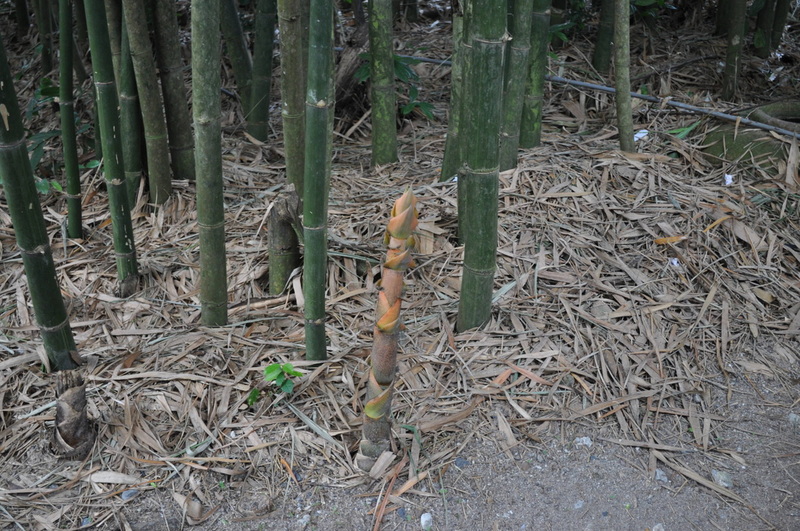 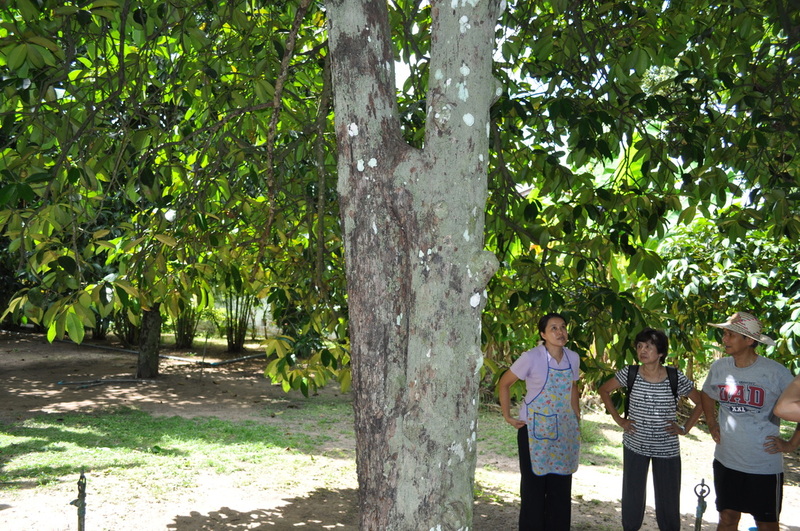 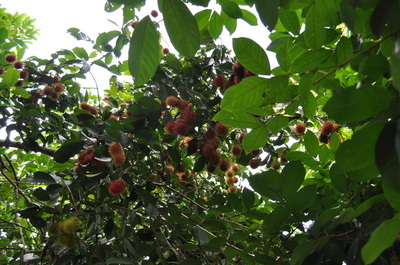 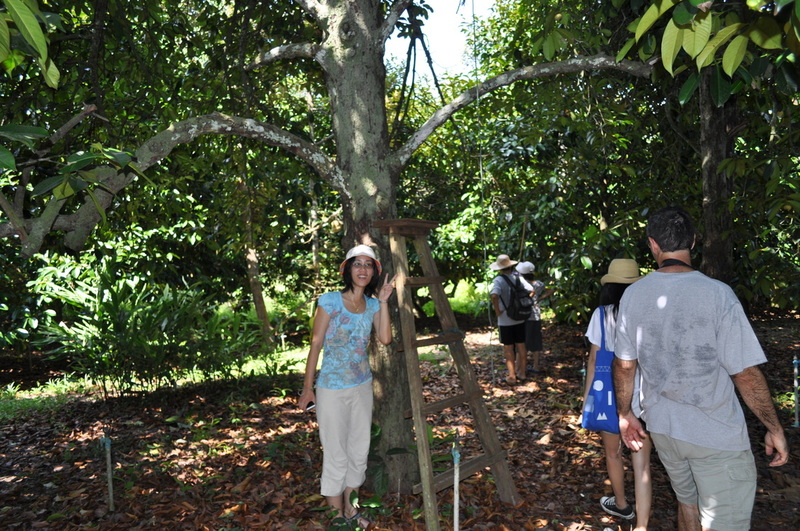 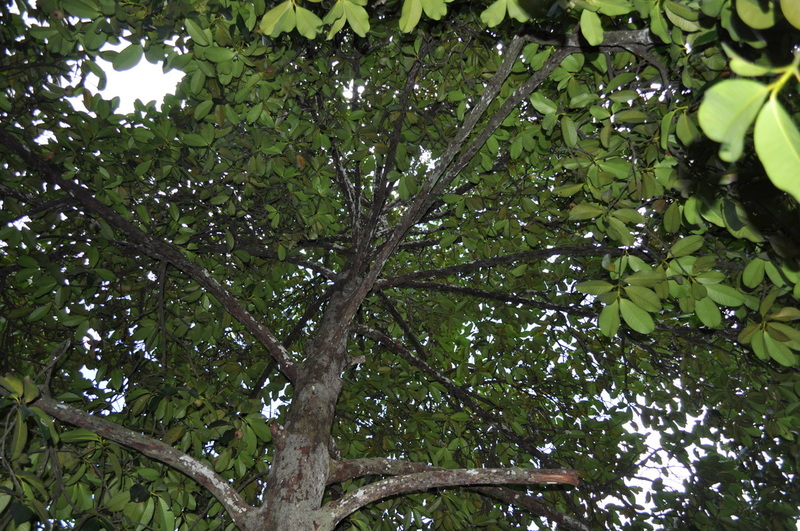 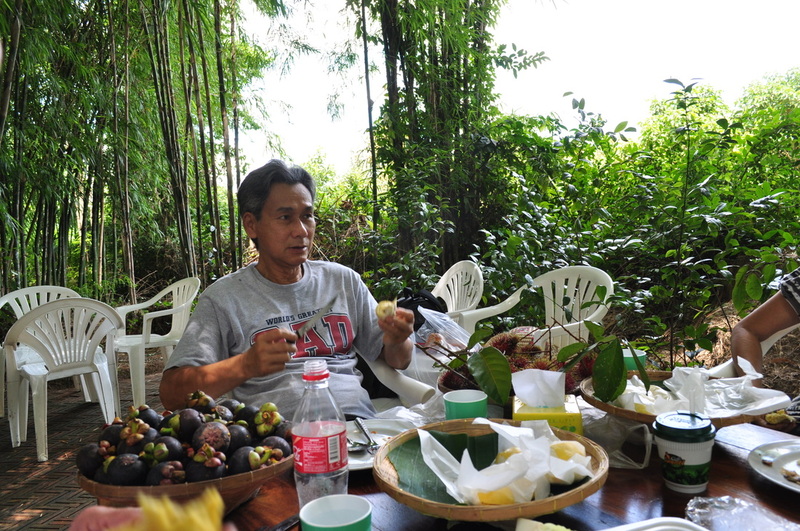 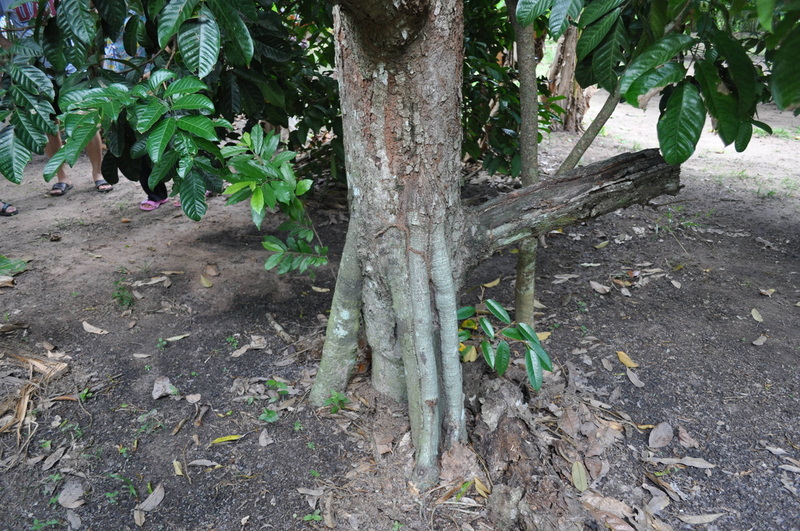 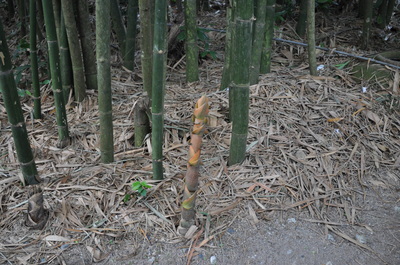 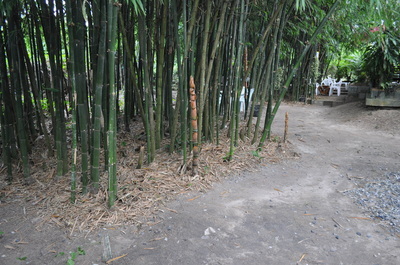 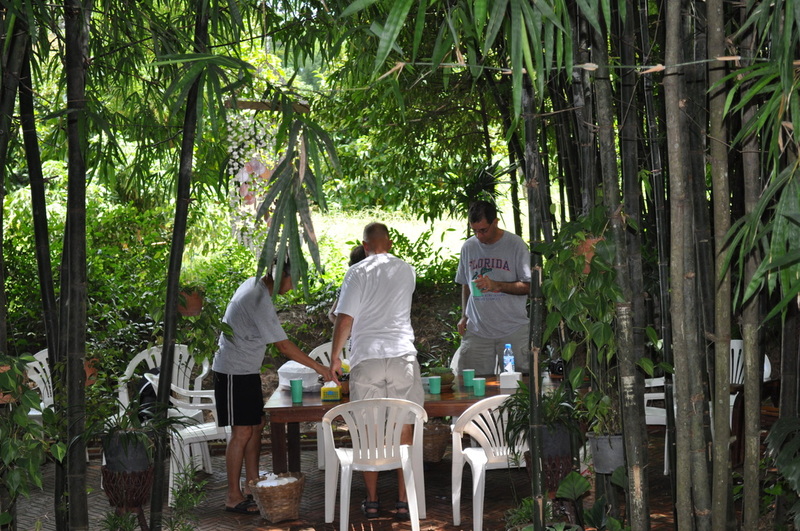 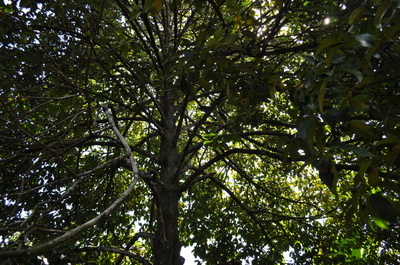 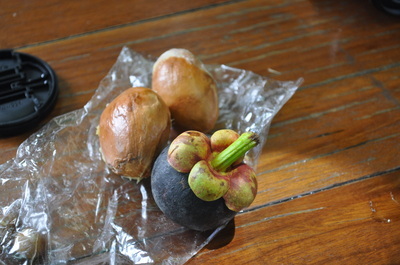 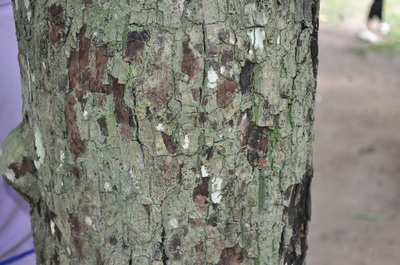 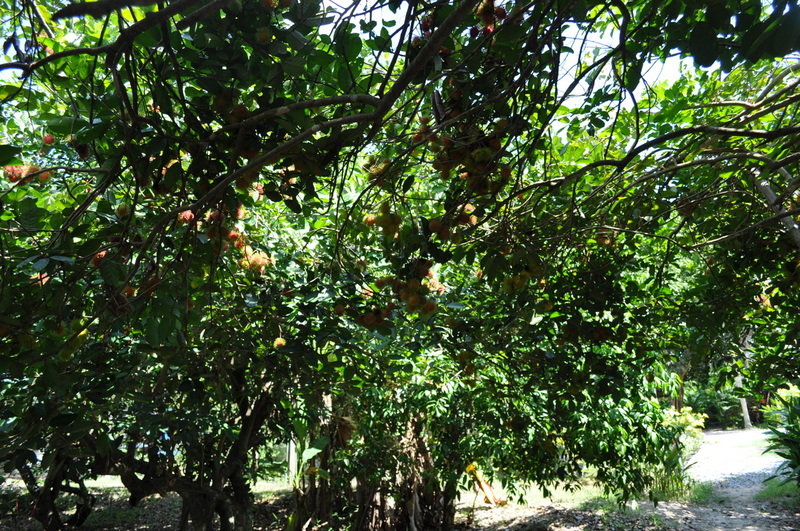 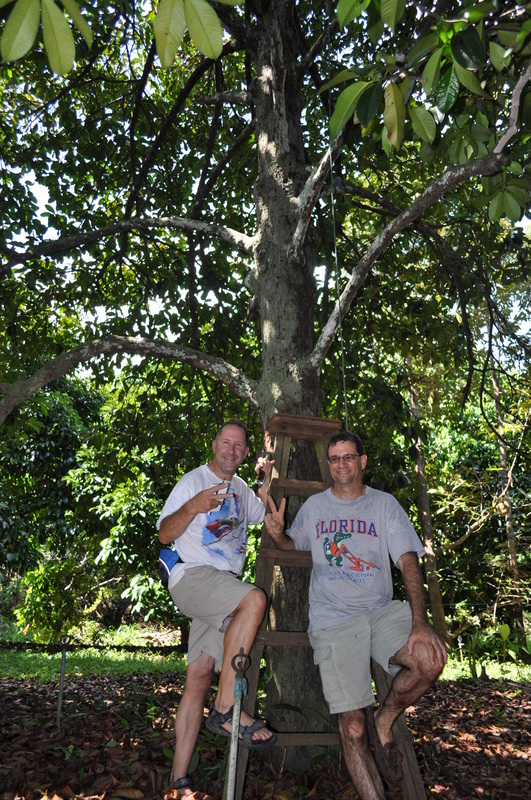 They have 100, 150 and 200 year old mangosteen trees as well as some ancient rambutan trees also. 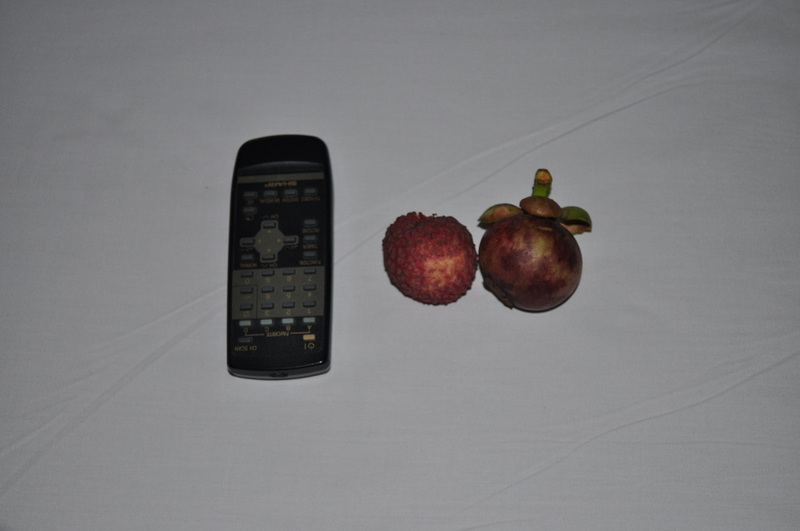 There was no shortage of other fruit too. 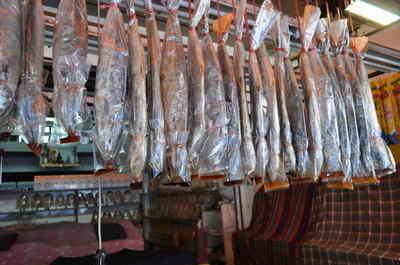 Not only did we get a great personal tour, but we got an incredible lunch as well. 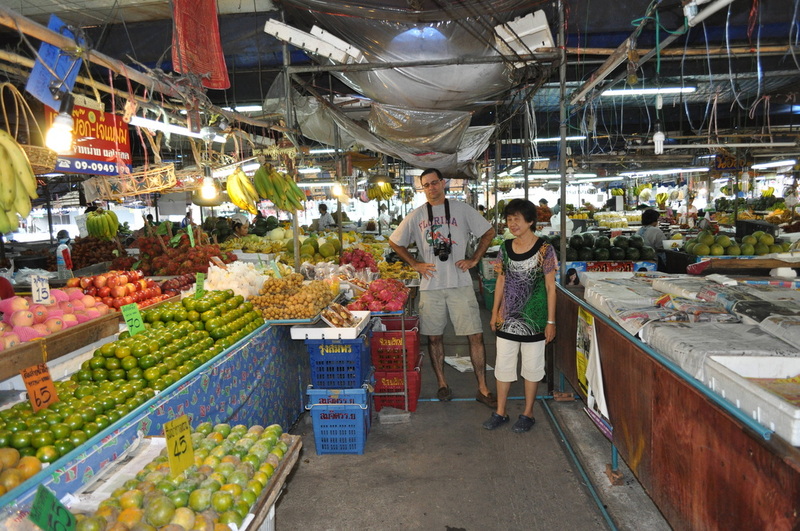 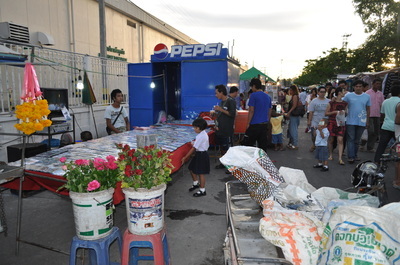 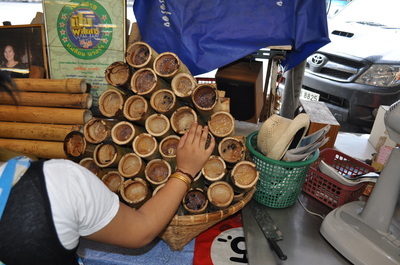 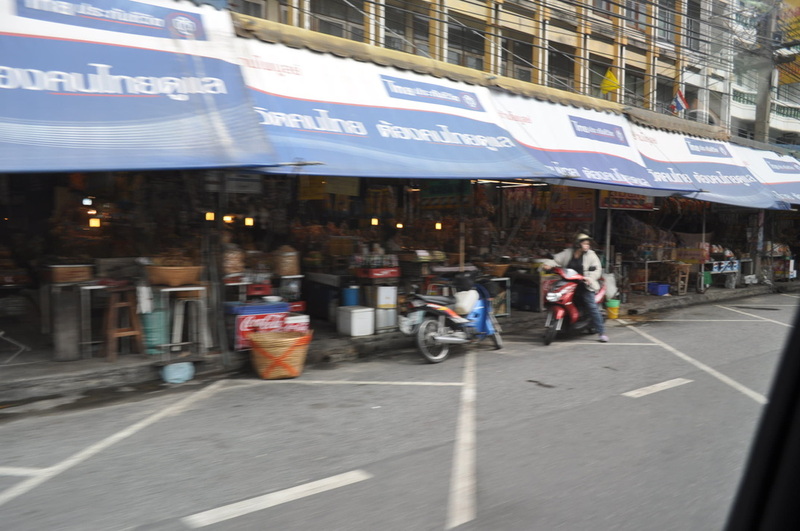 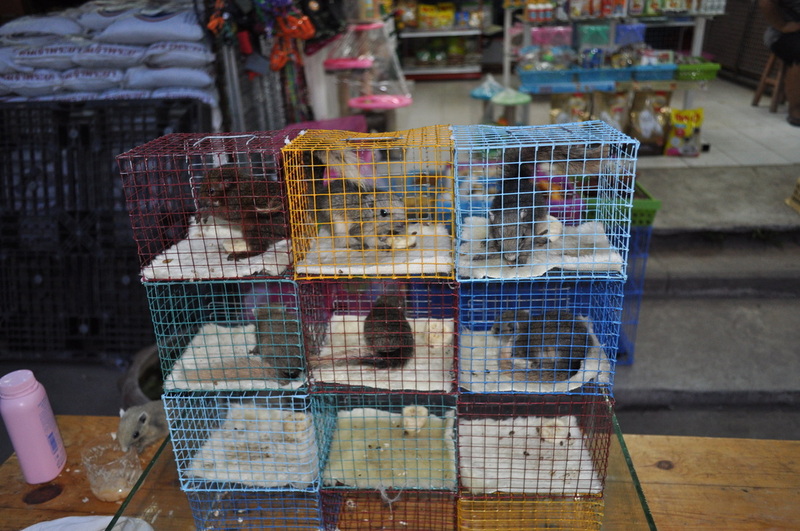 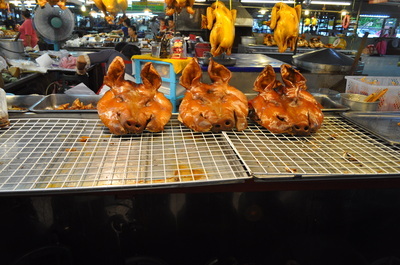 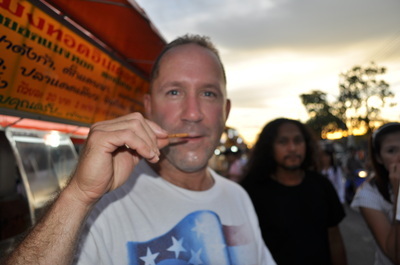 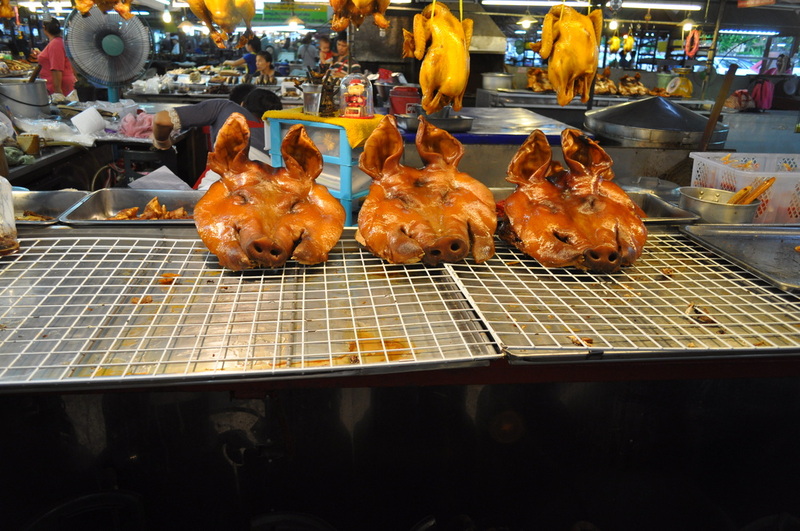 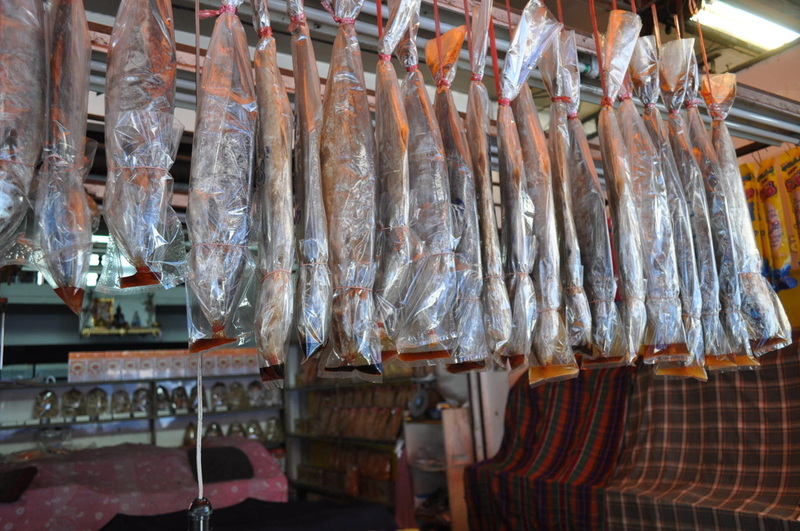 We stayed in town and visited a really cool night market. 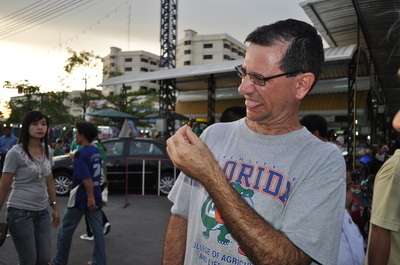 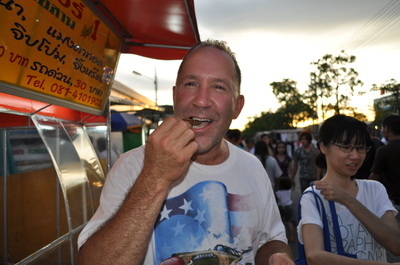 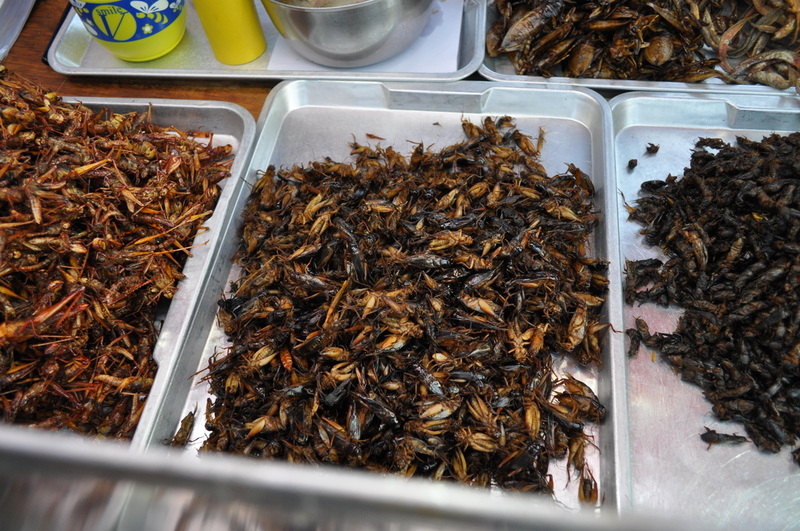 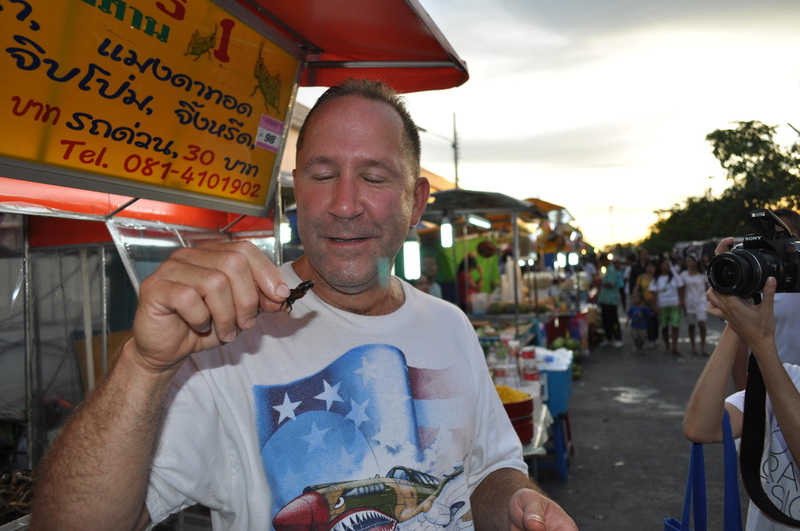 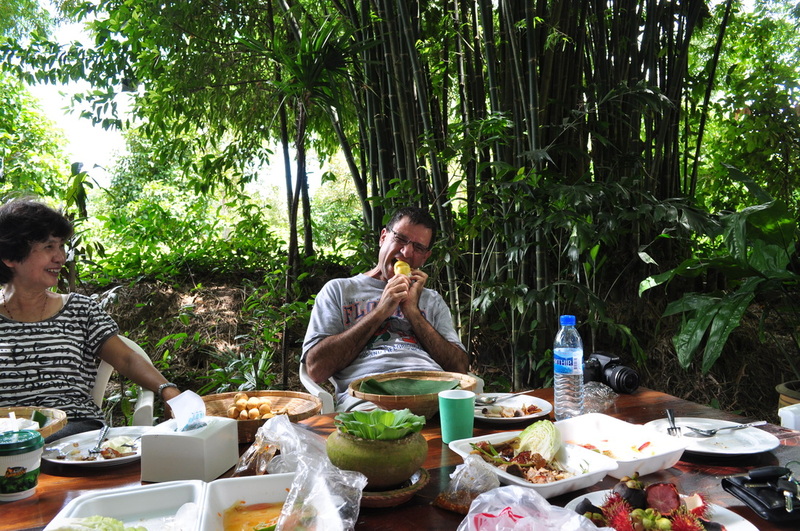 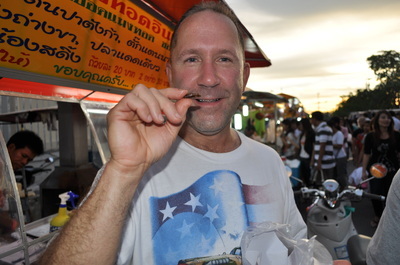 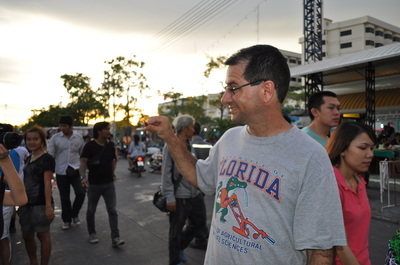 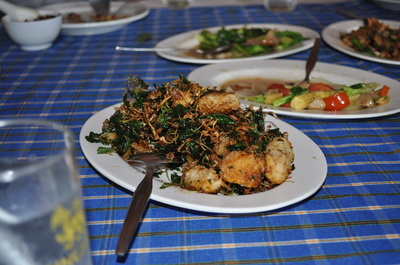 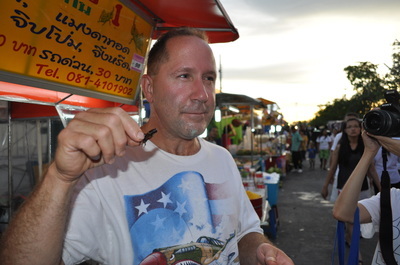 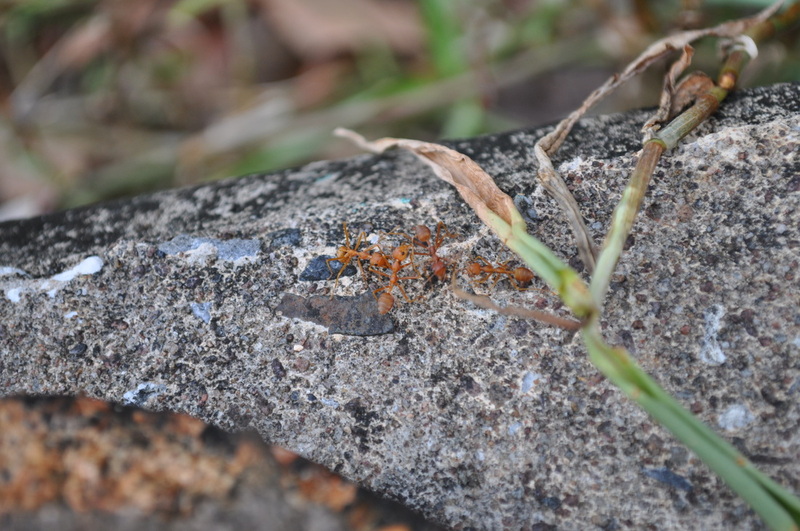 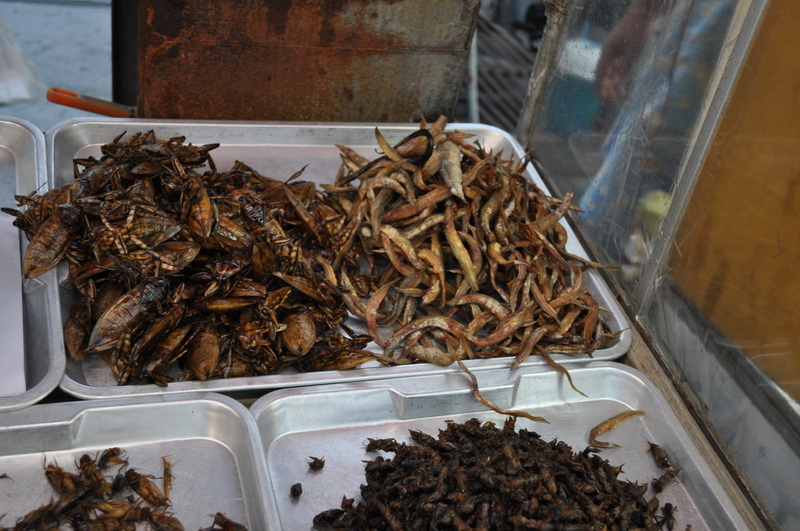 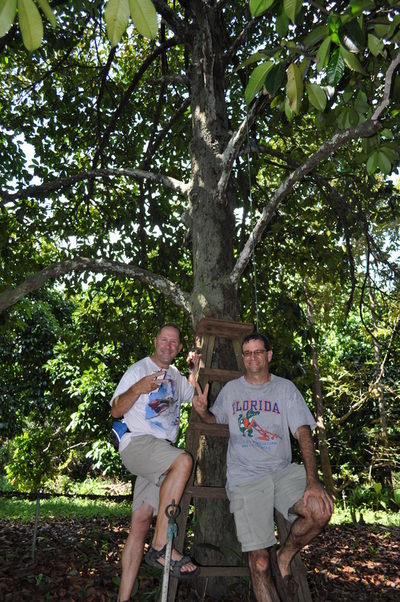 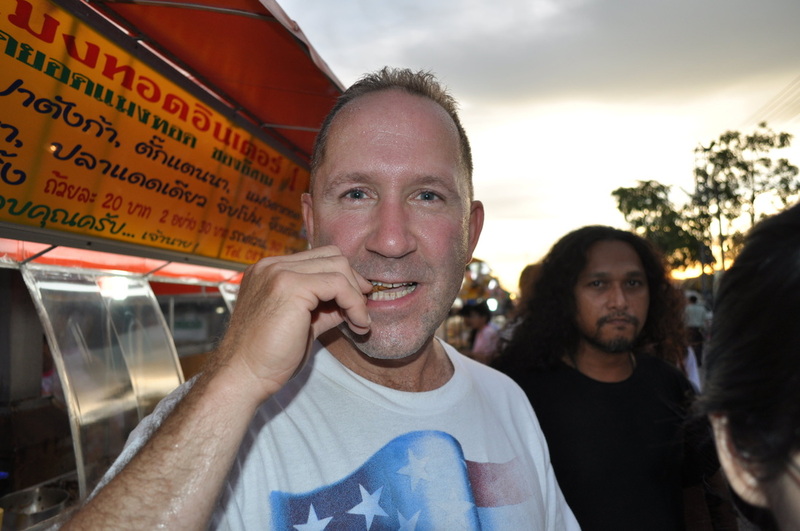 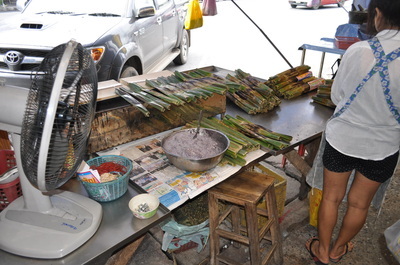 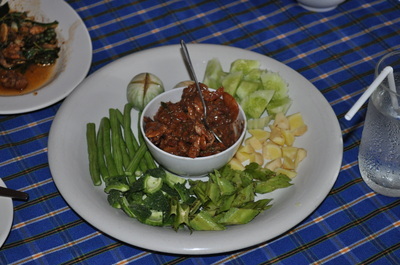 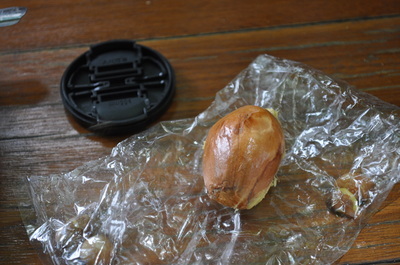 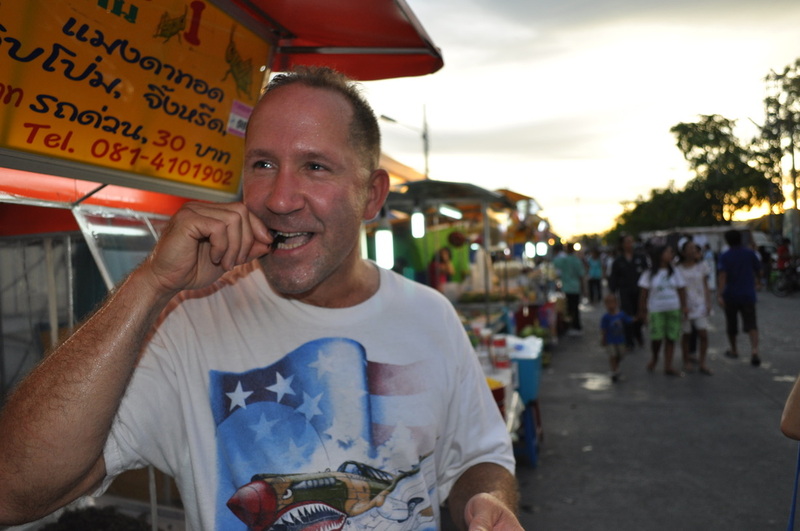 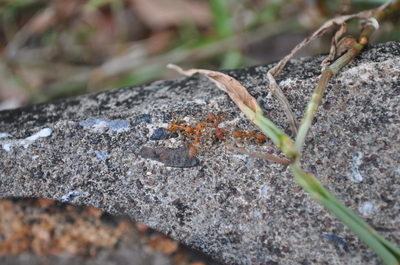 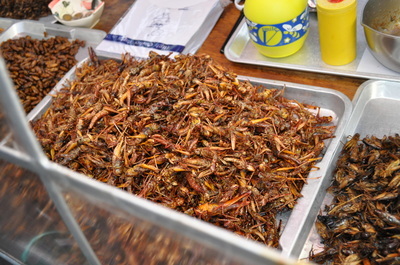 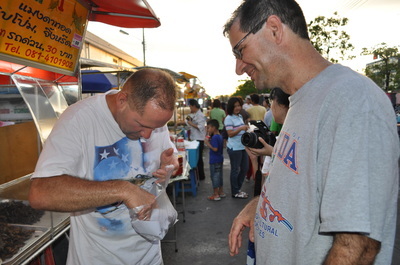 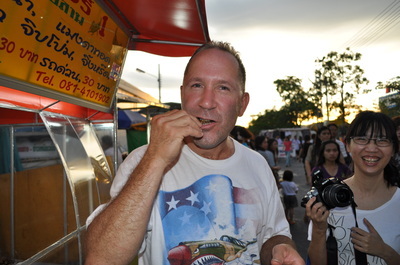 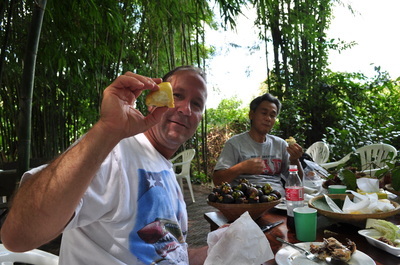 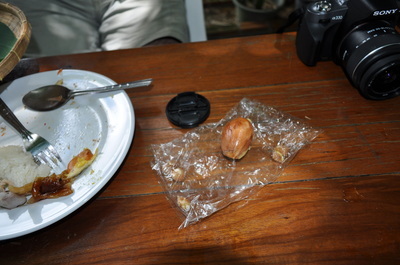 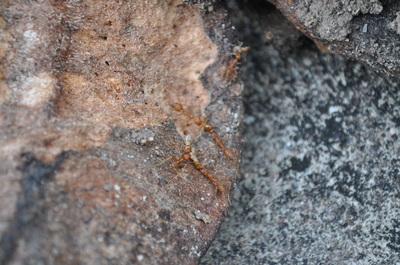 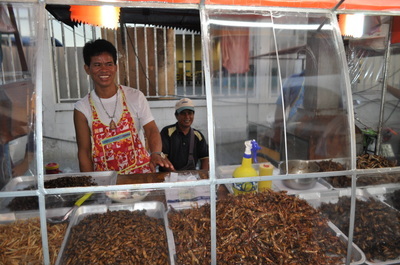 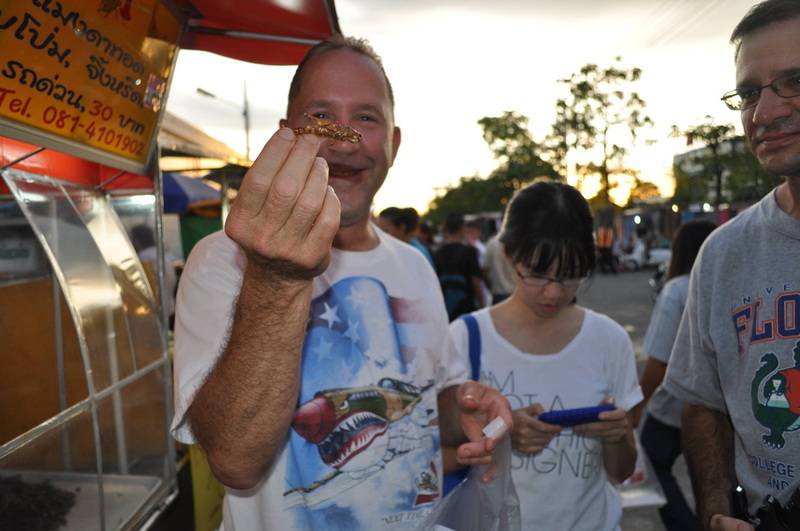 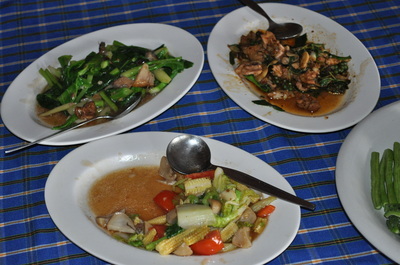 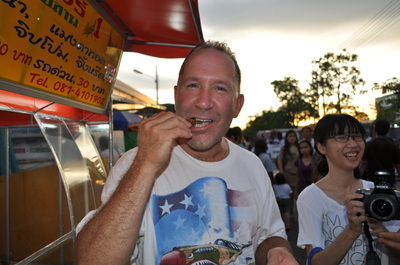 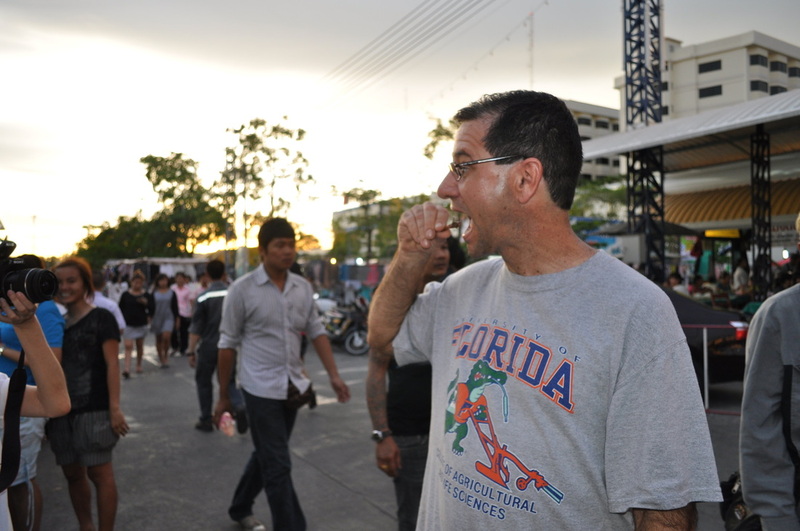 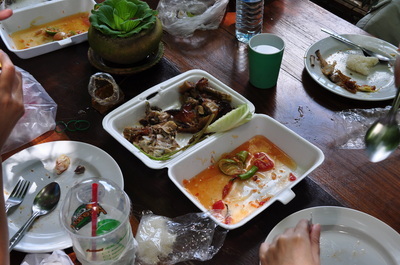 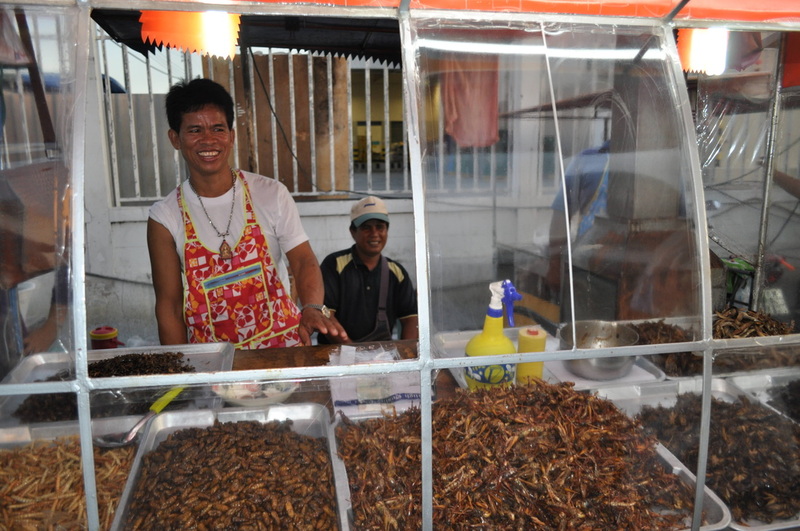 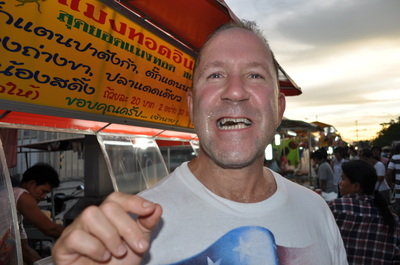 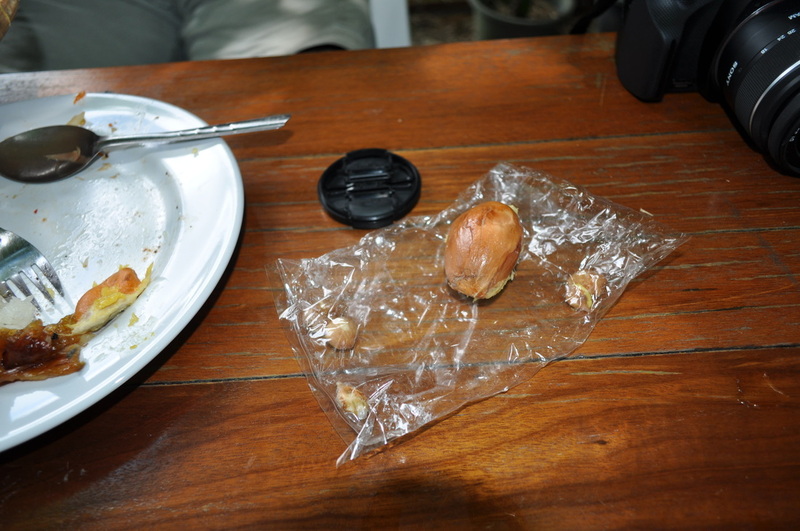 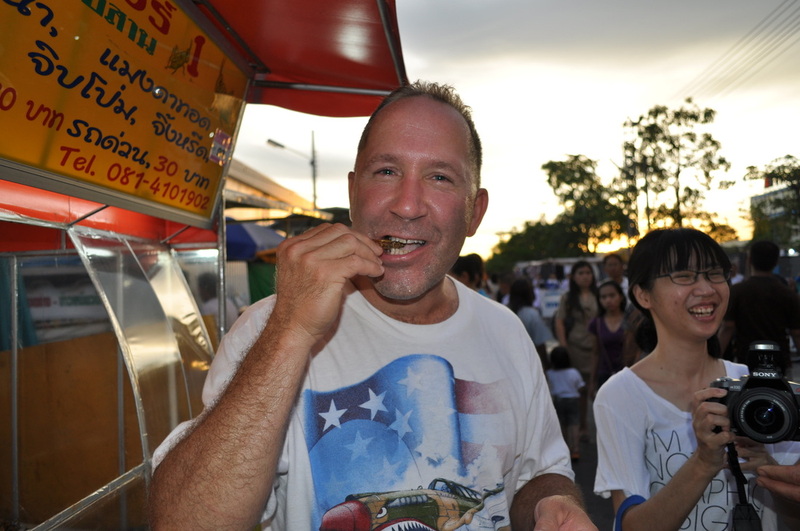 Warren and I sampled some of the local insects!